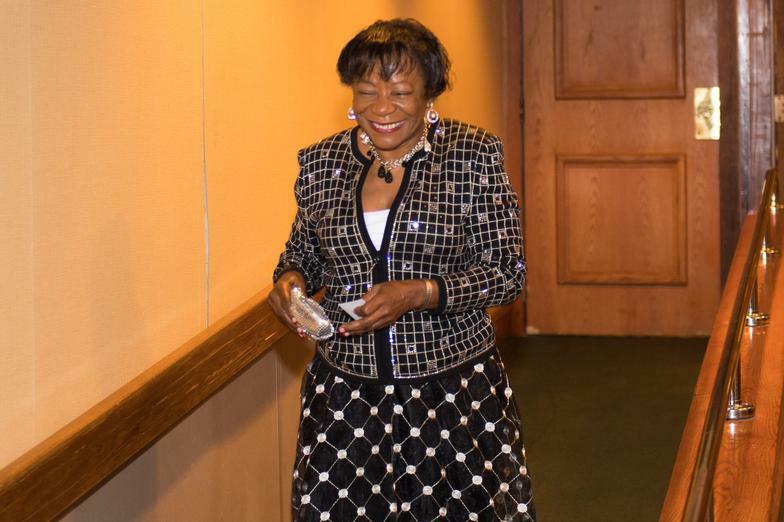 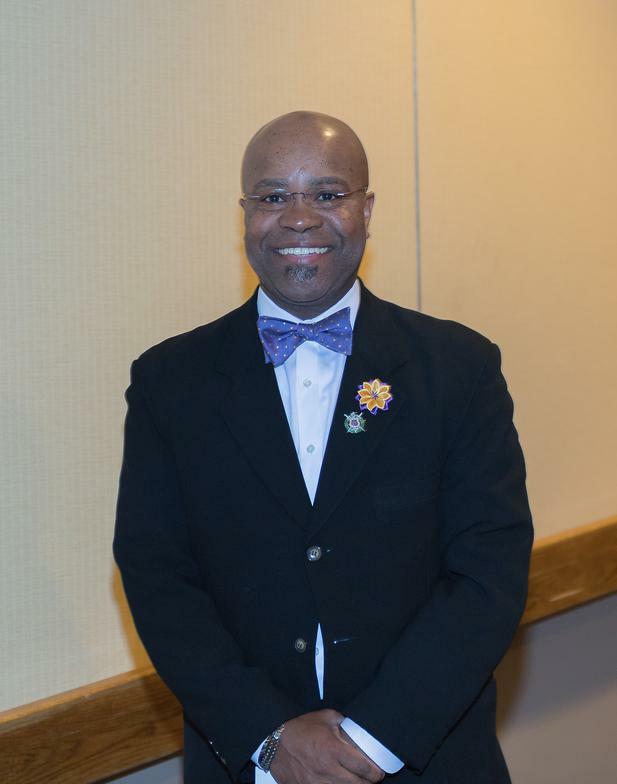 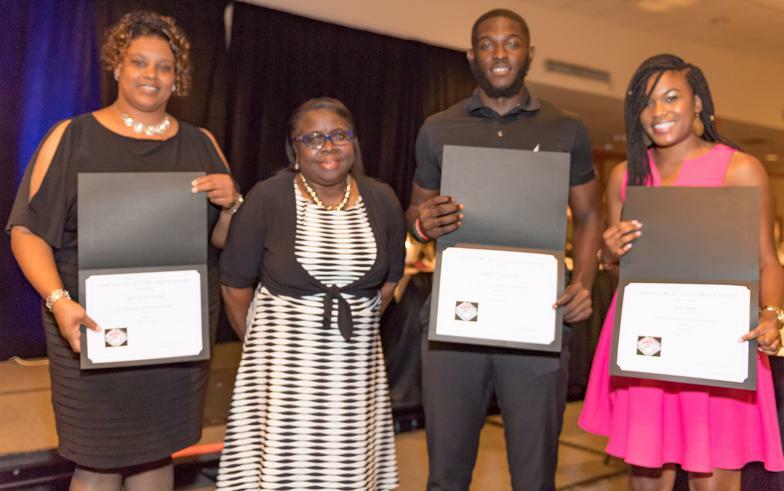 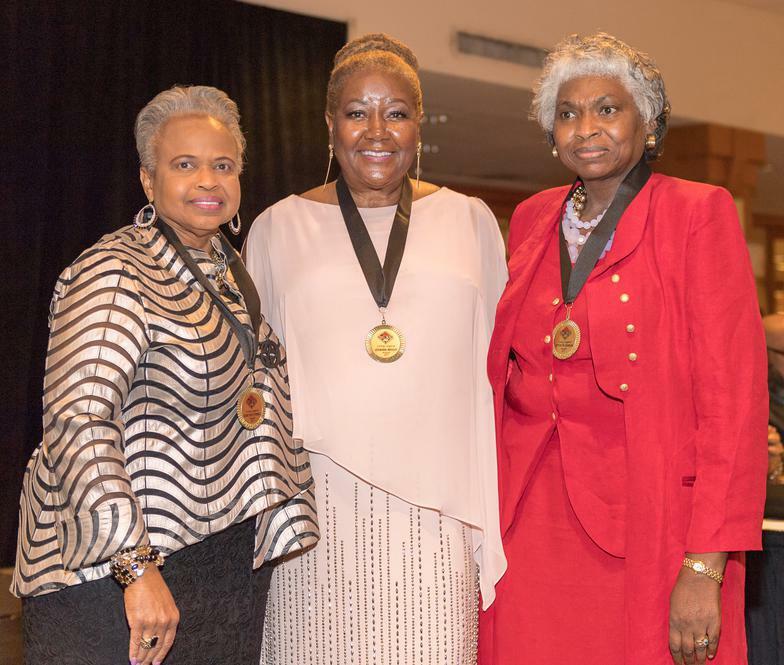 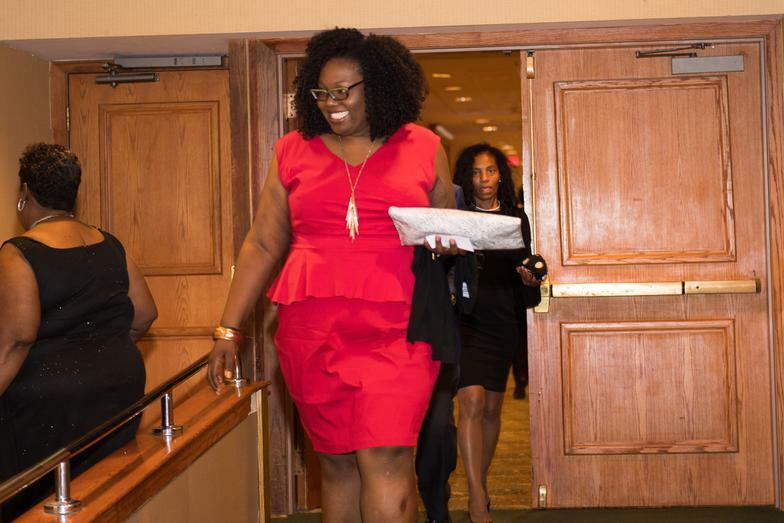 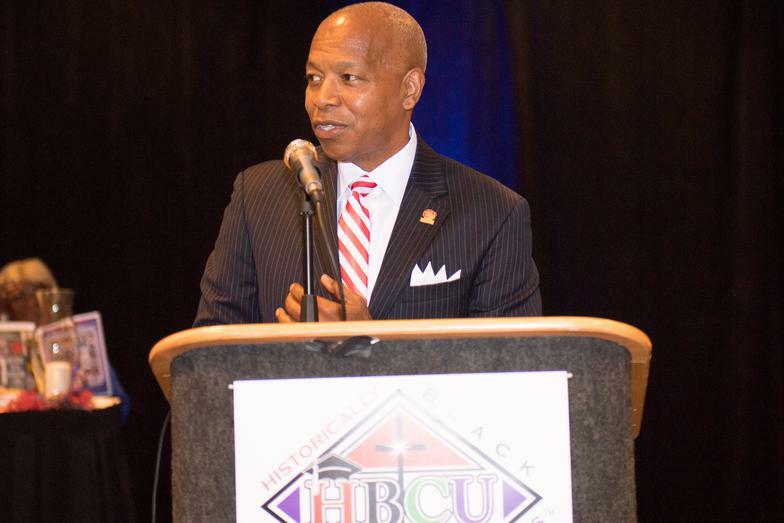 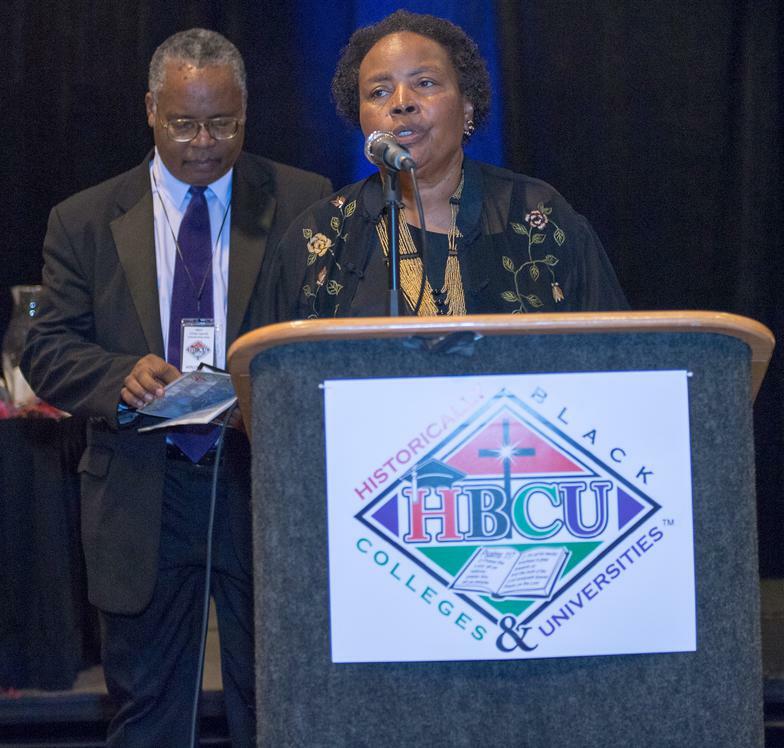 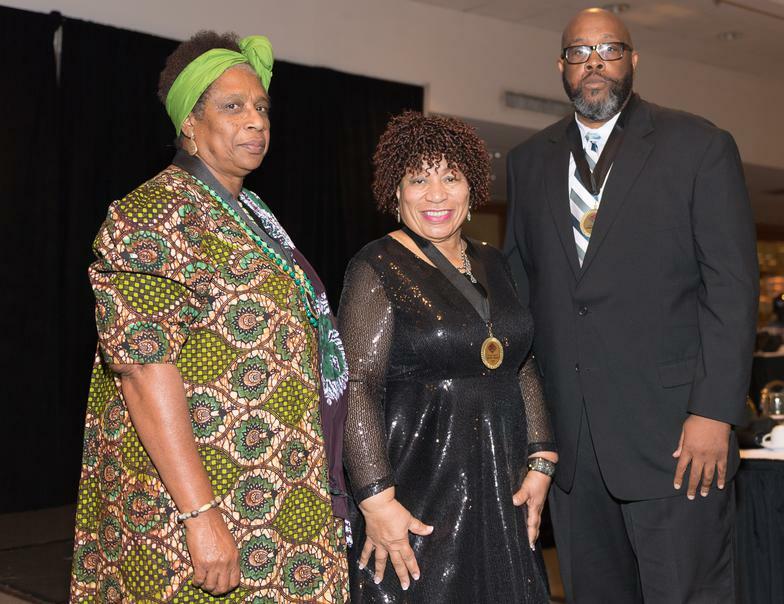 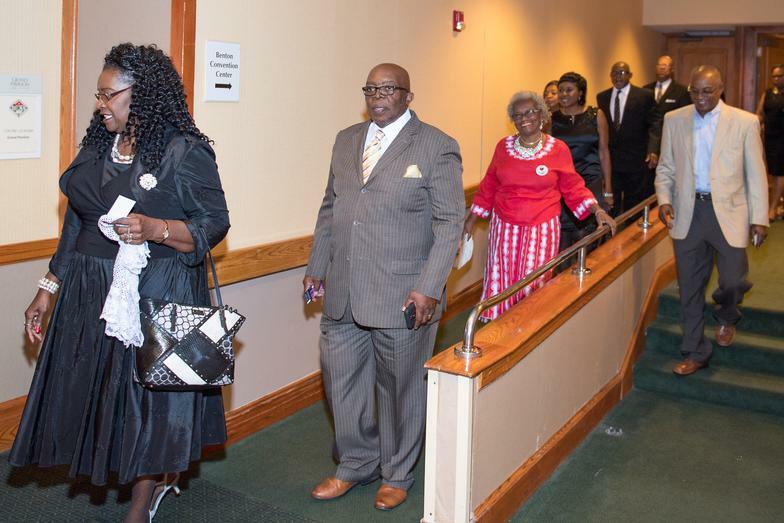 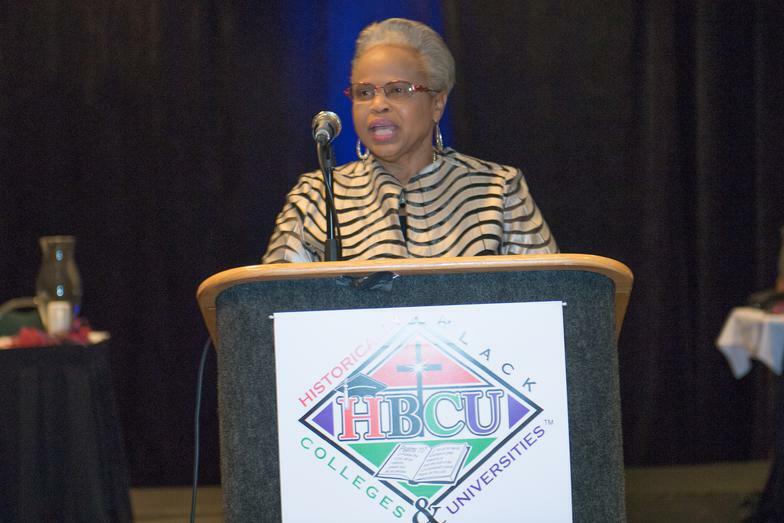 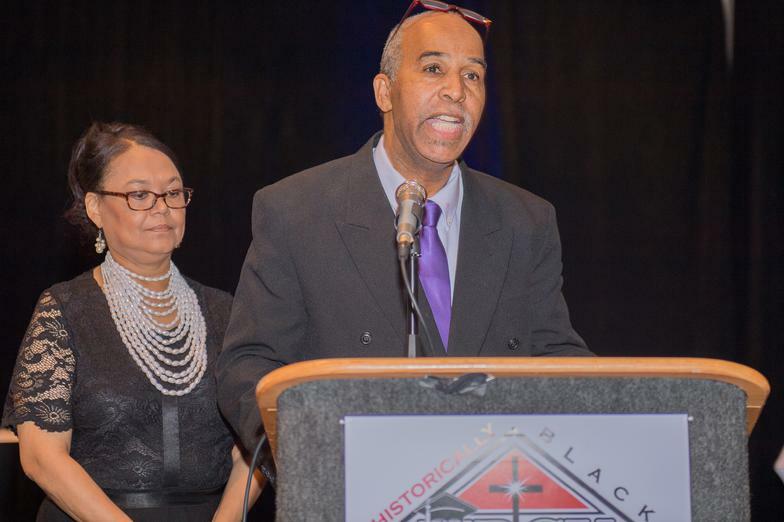 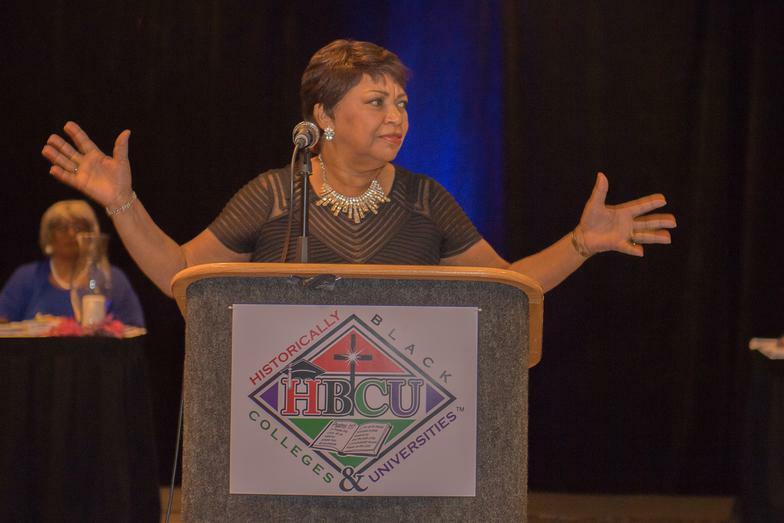 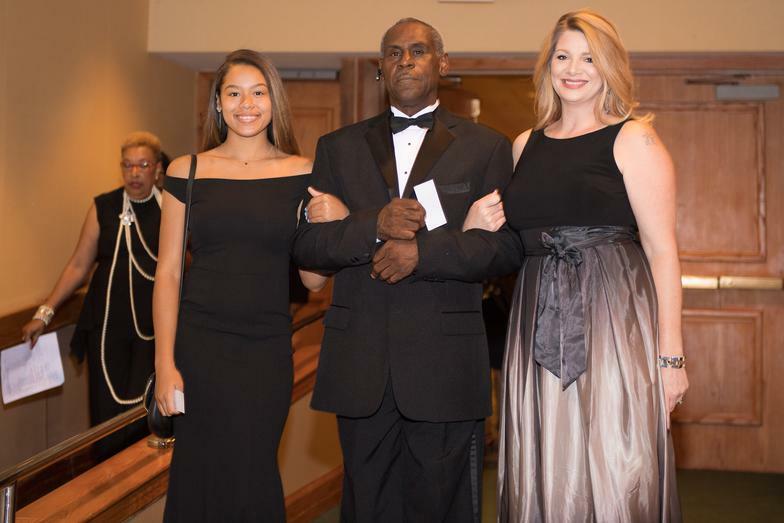 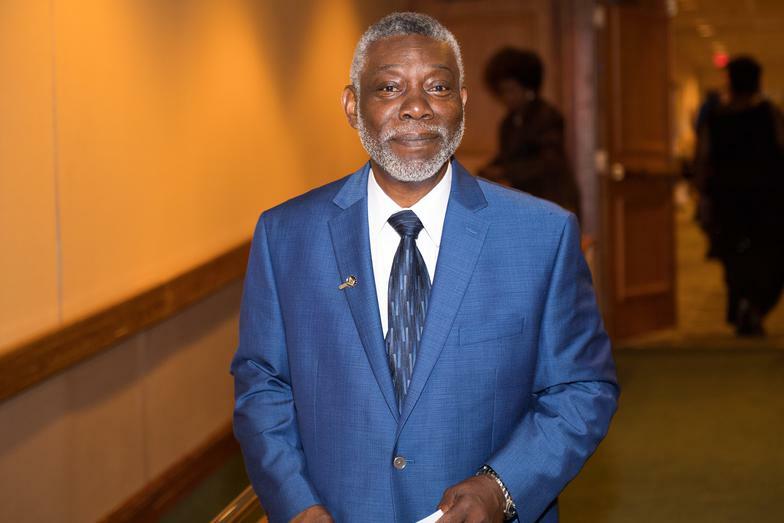 On November 15th, there was a wonderful celebration of the excellence of the eleven Historically Black Colleges and Universities (HBCU) in North Carolina. 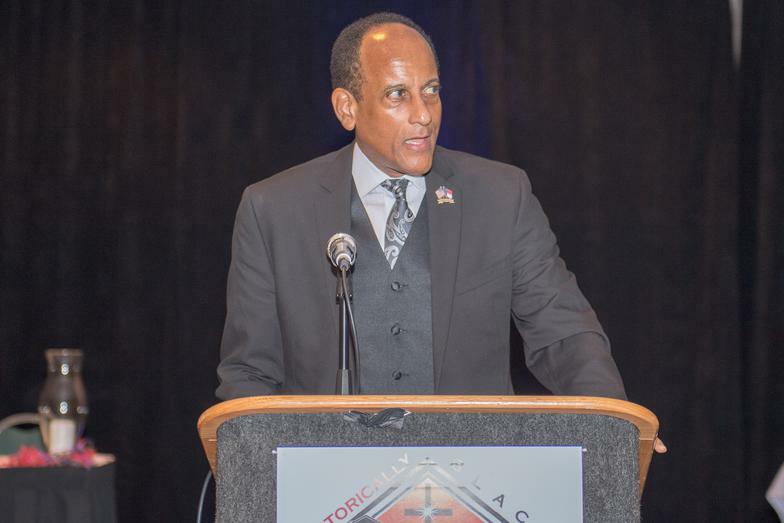 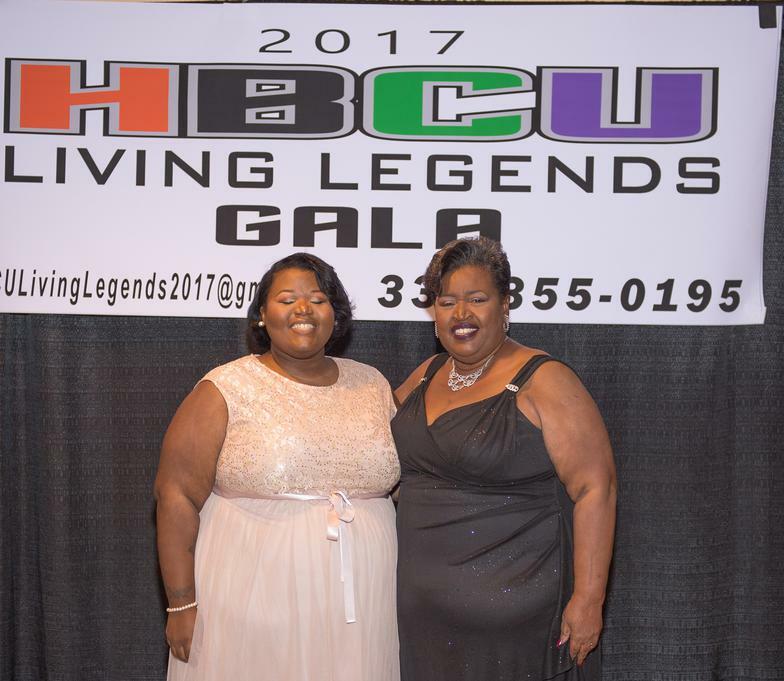 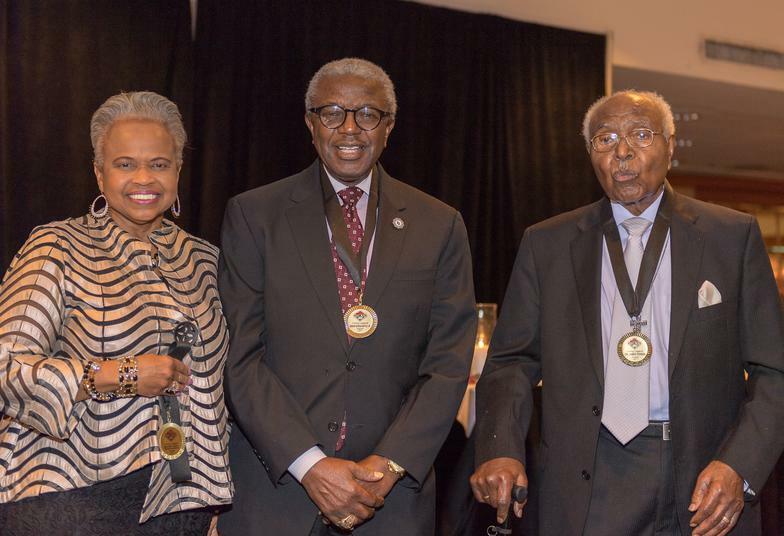 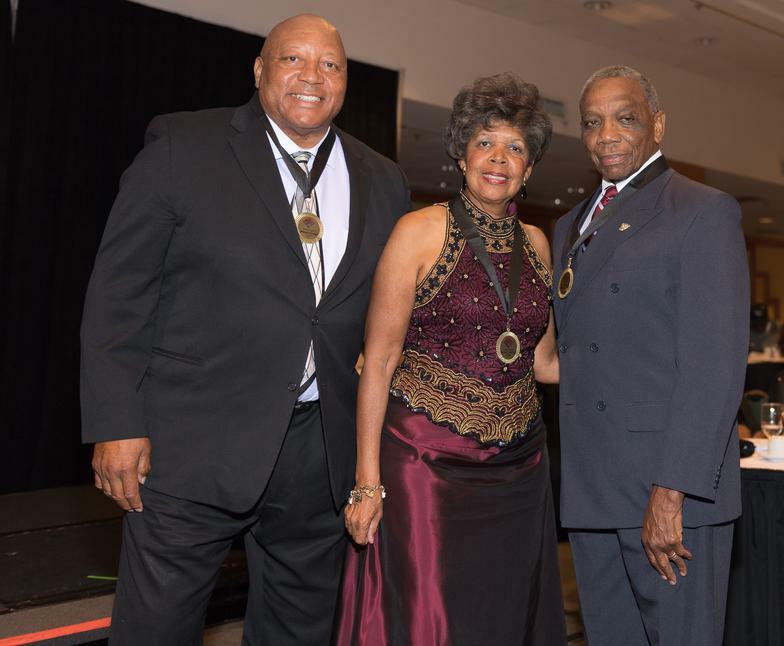 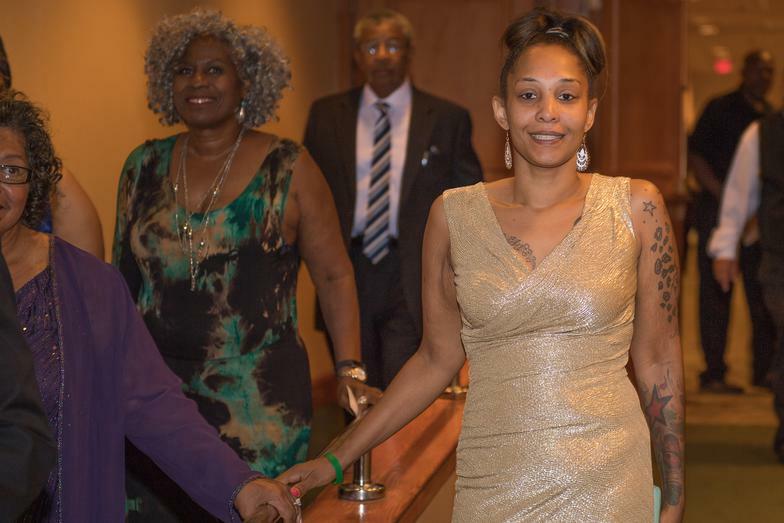 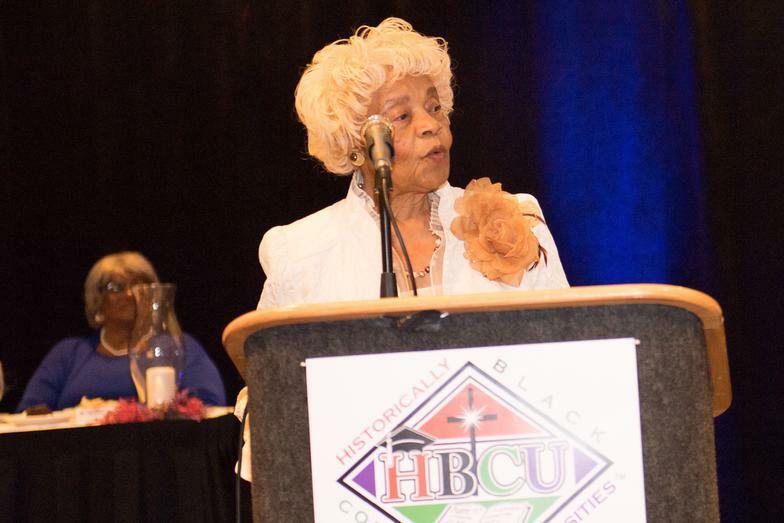 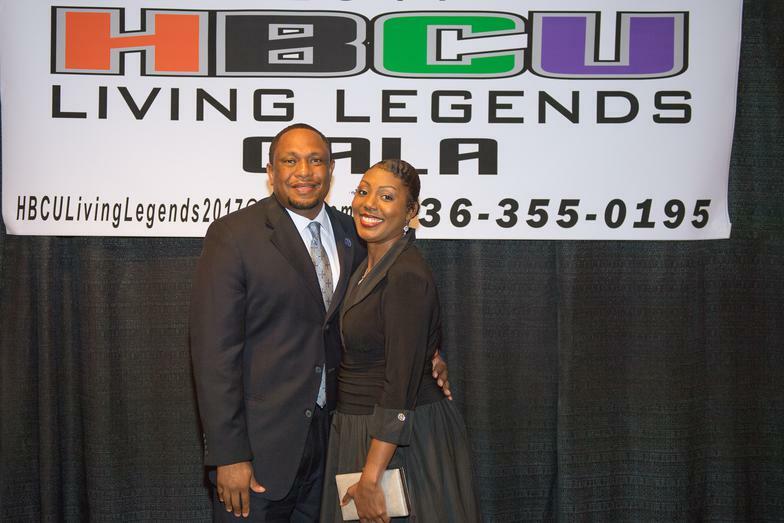 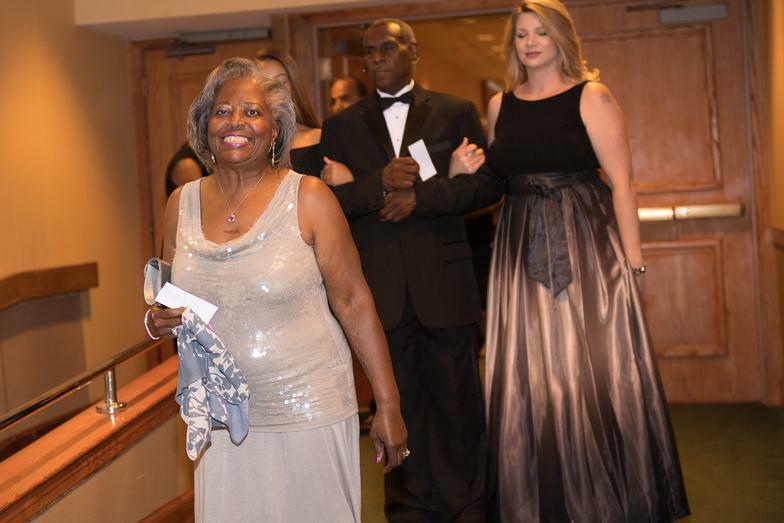 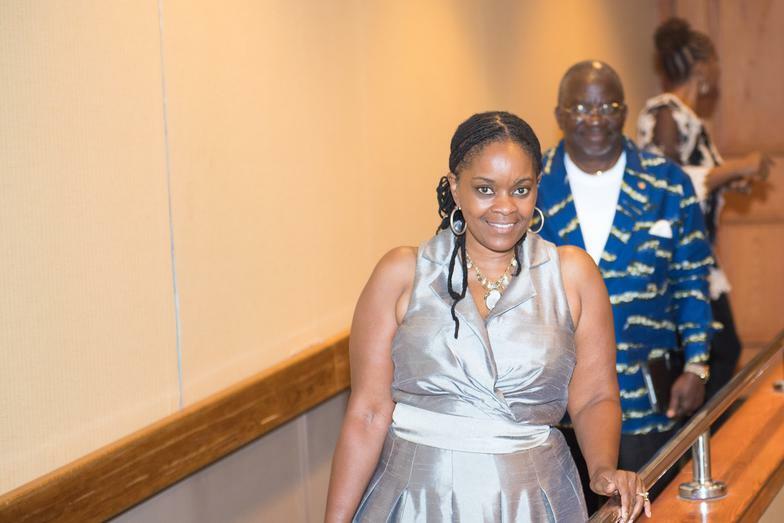 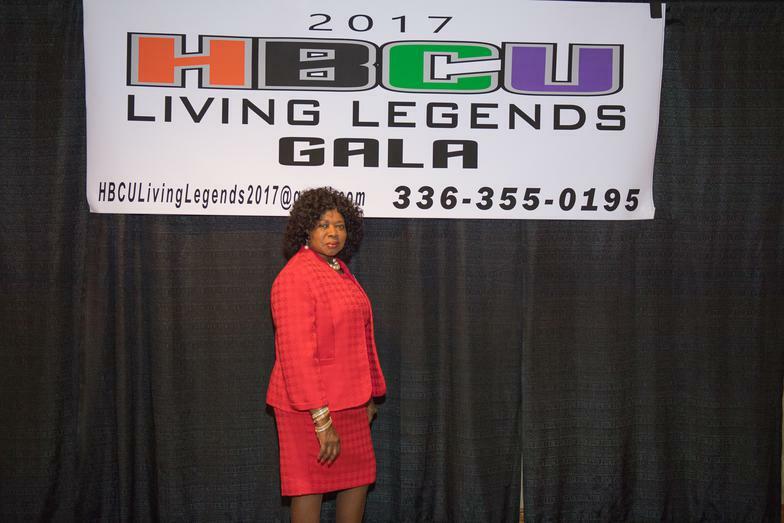 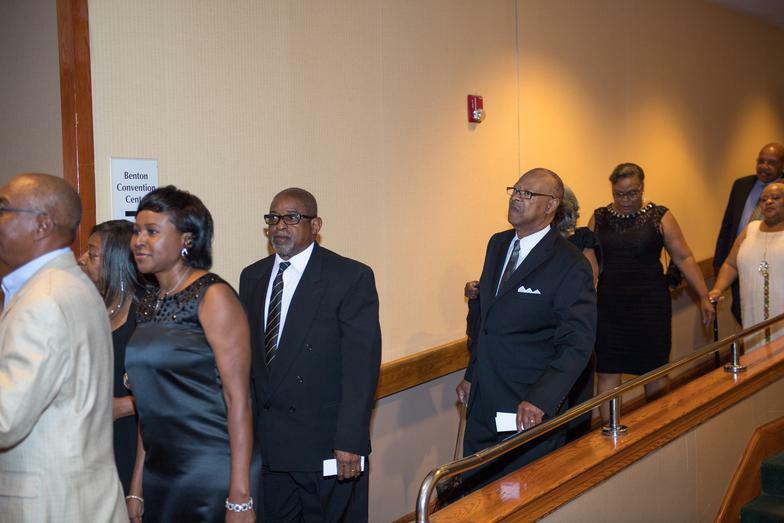 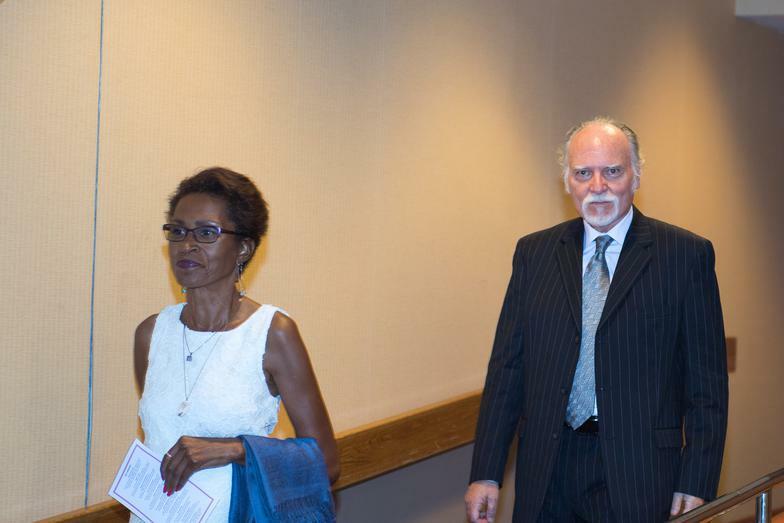 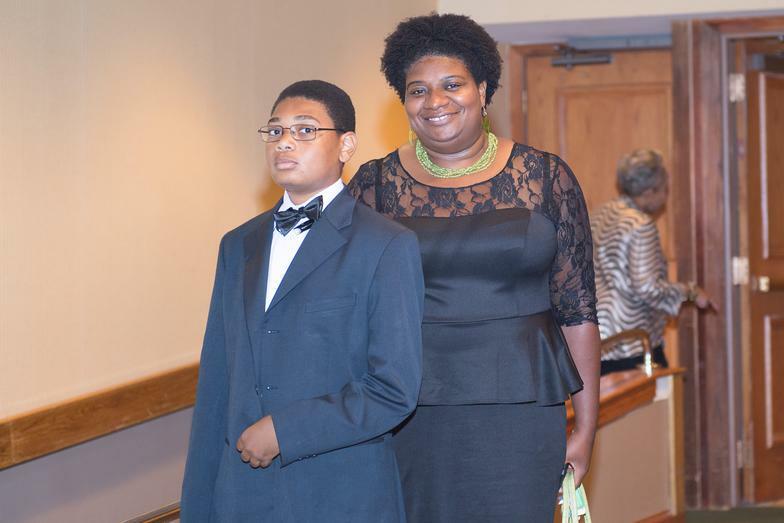 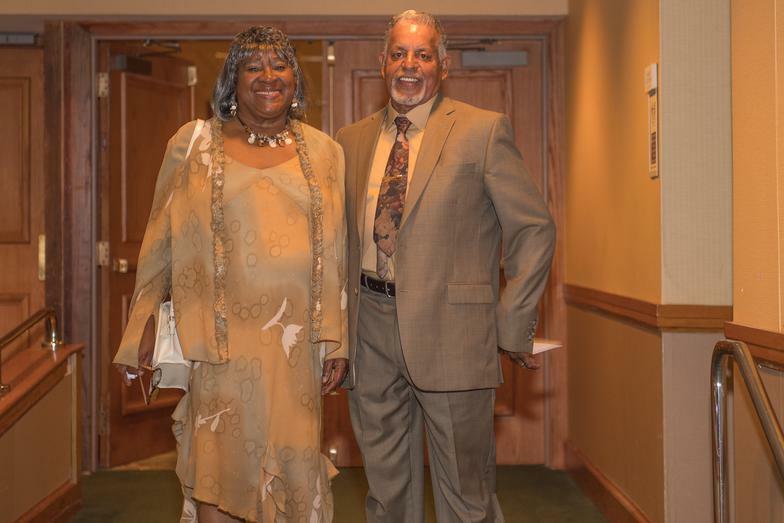 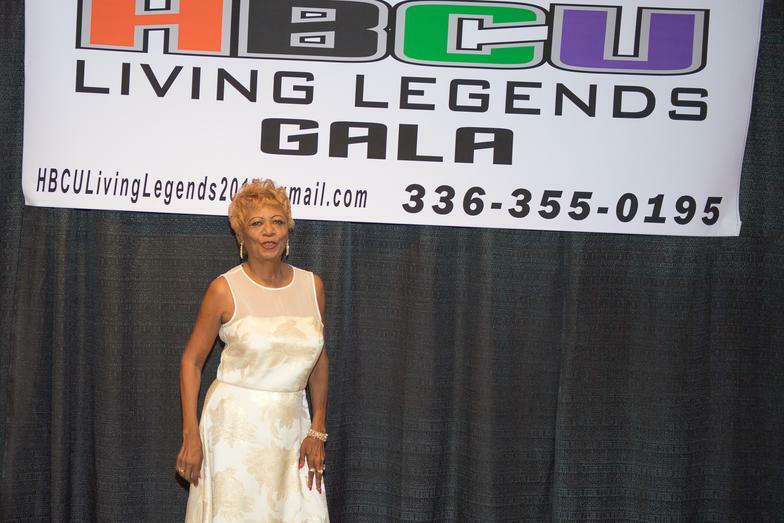 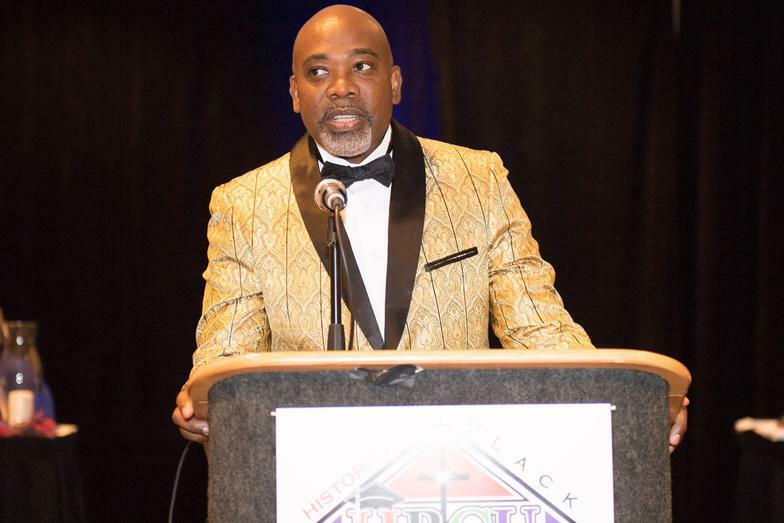 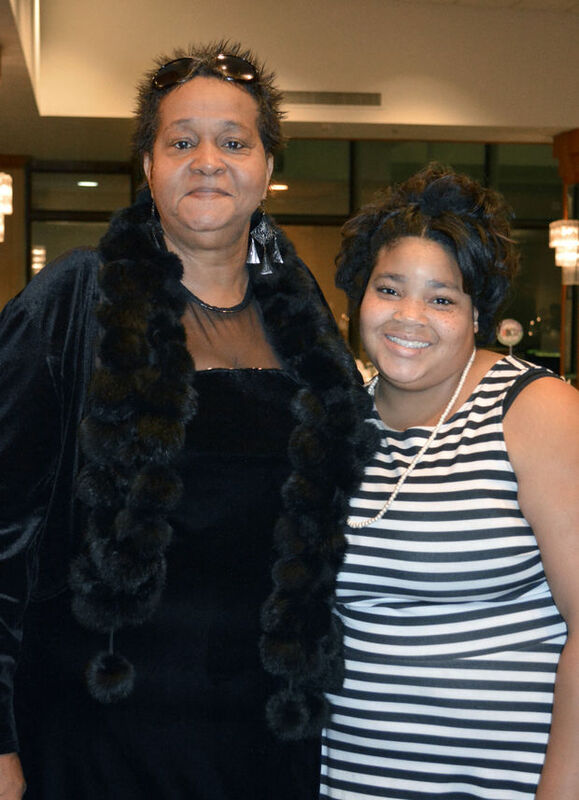 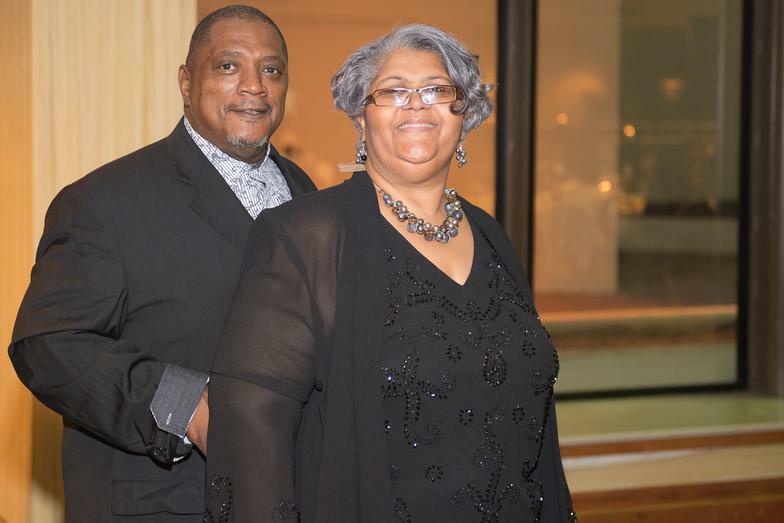 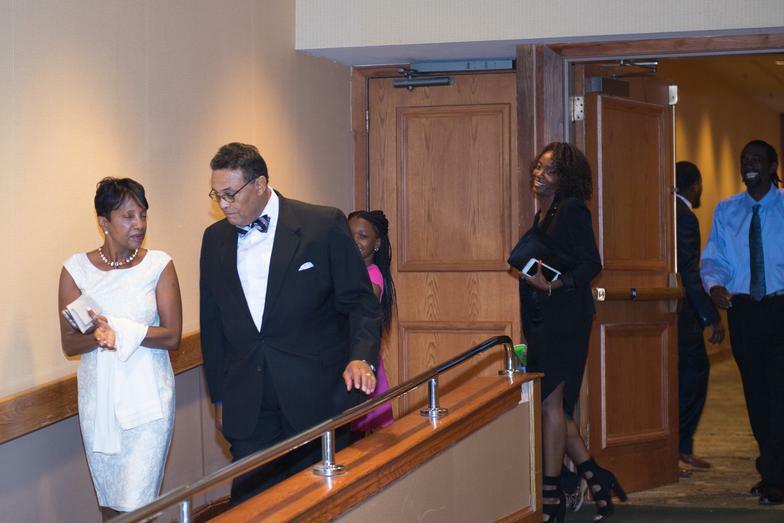 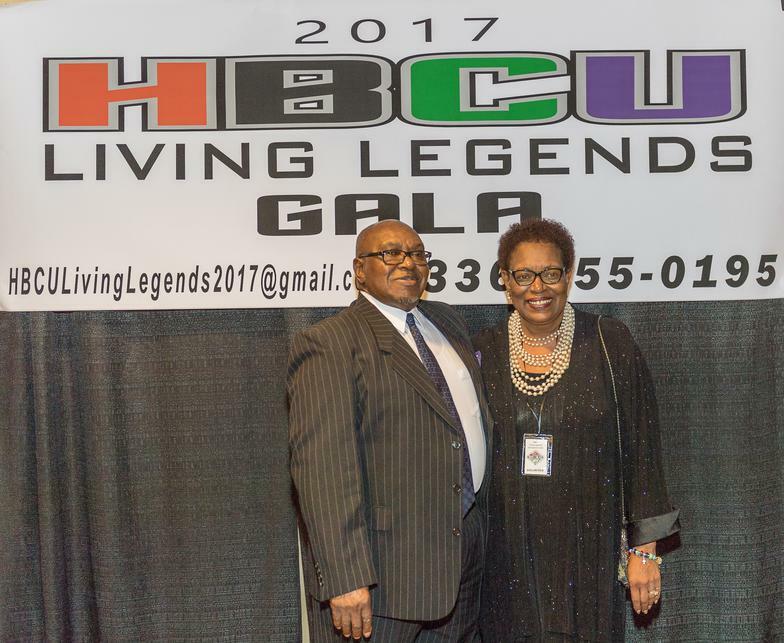 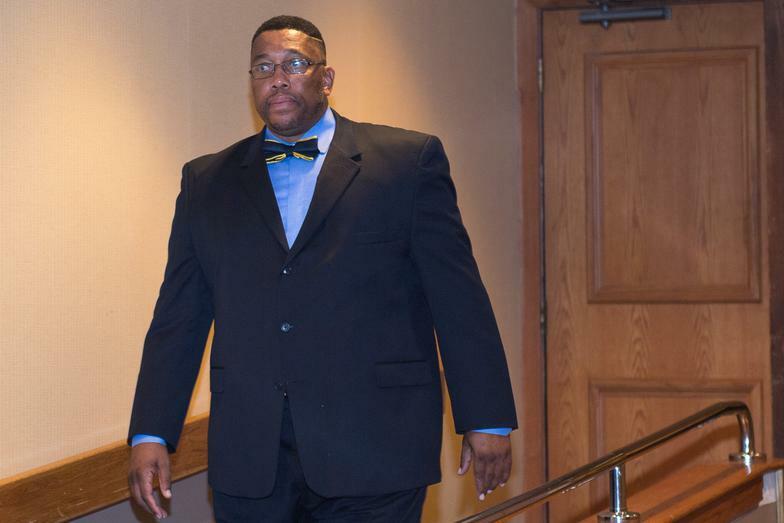 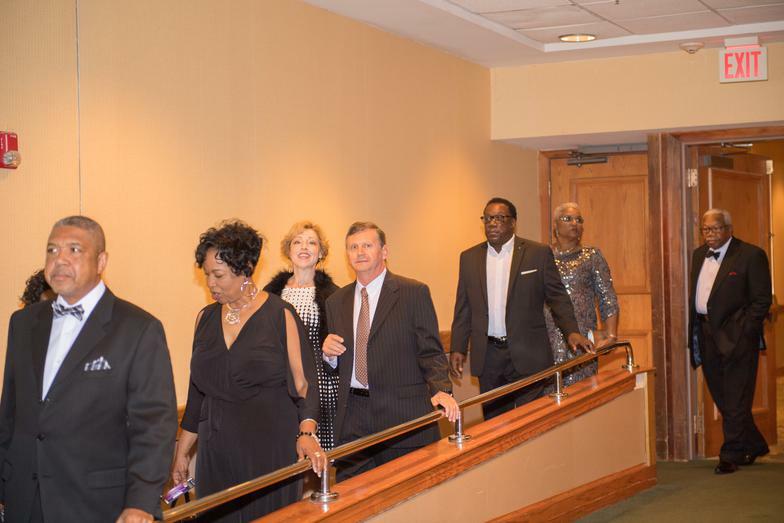 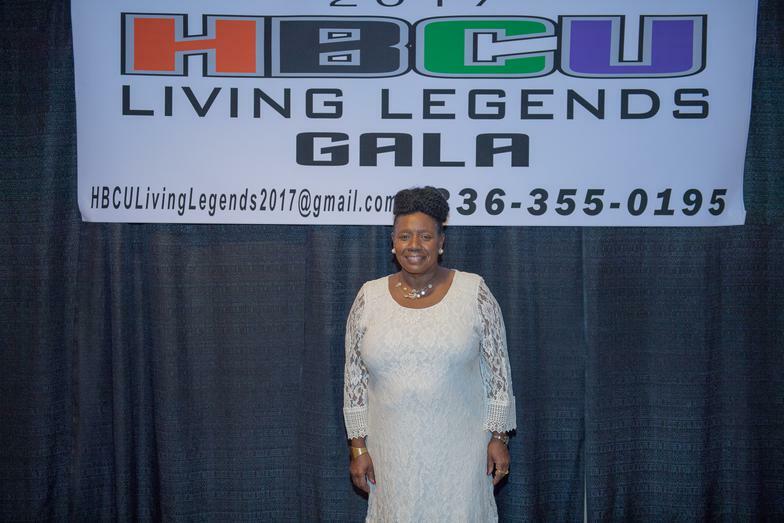 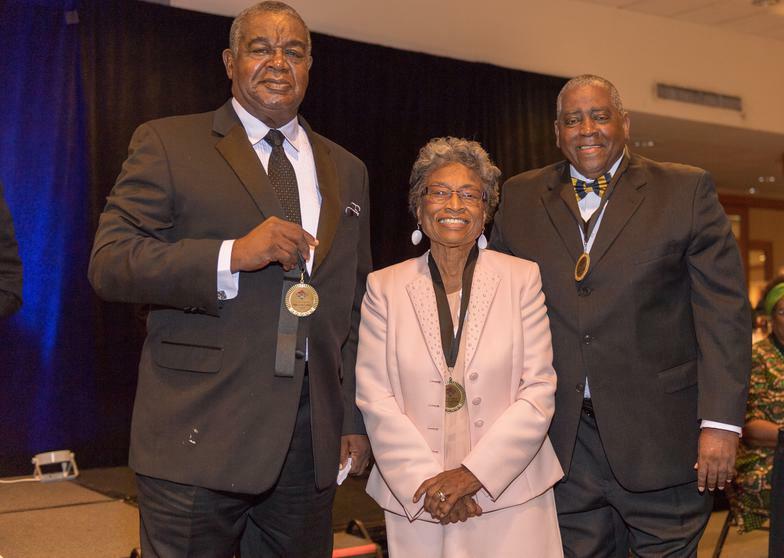 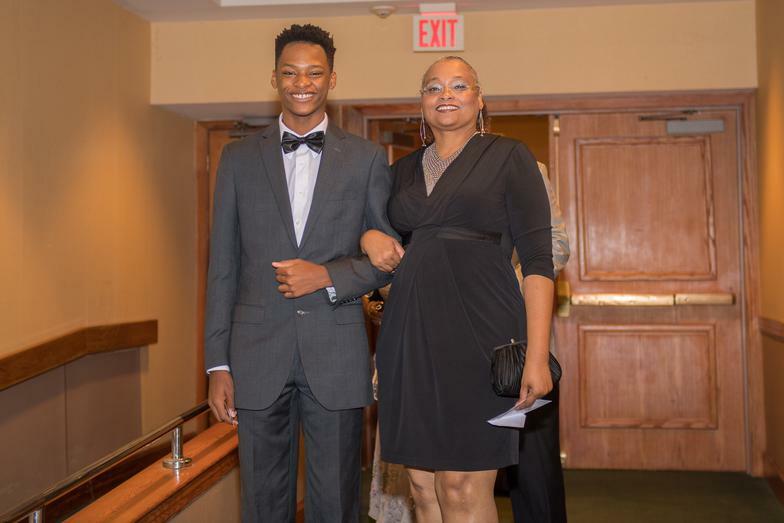 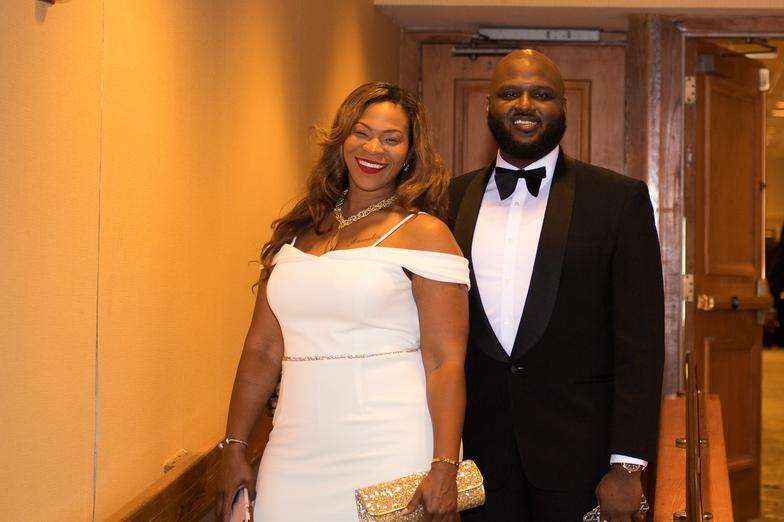 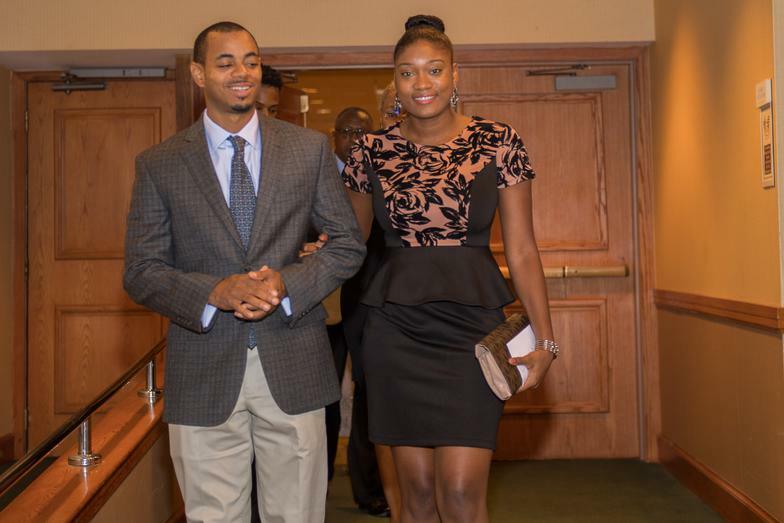 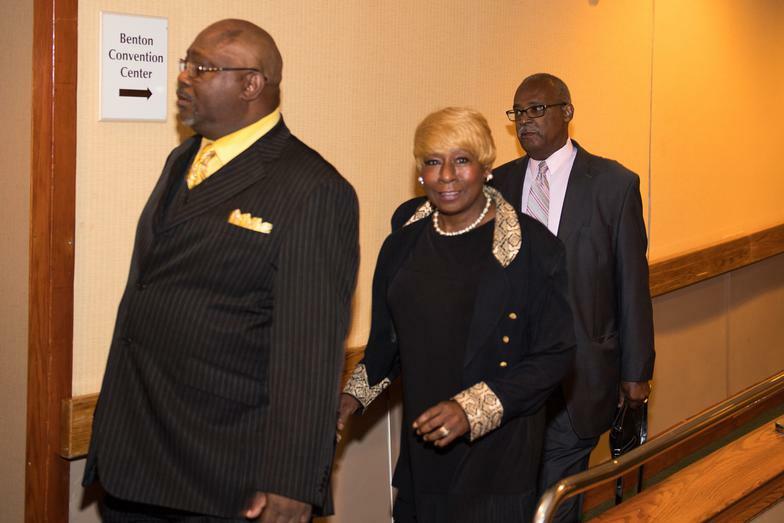 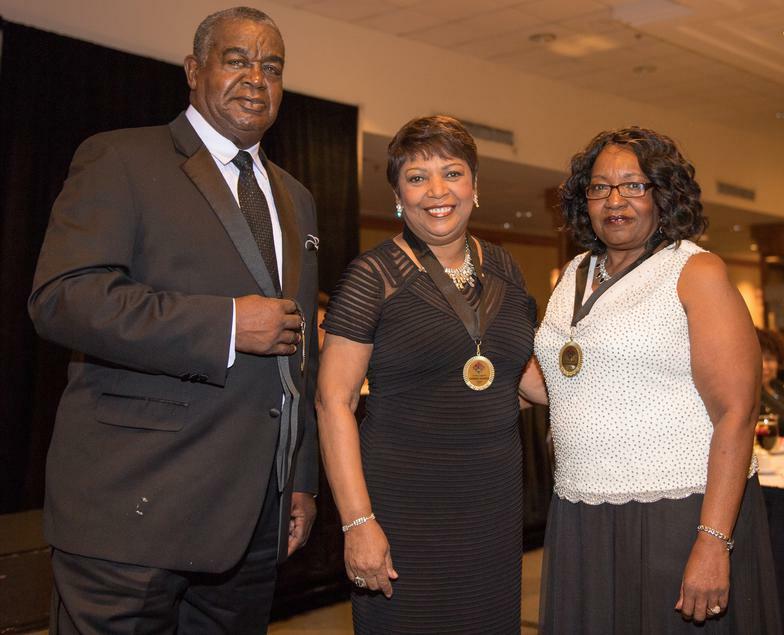 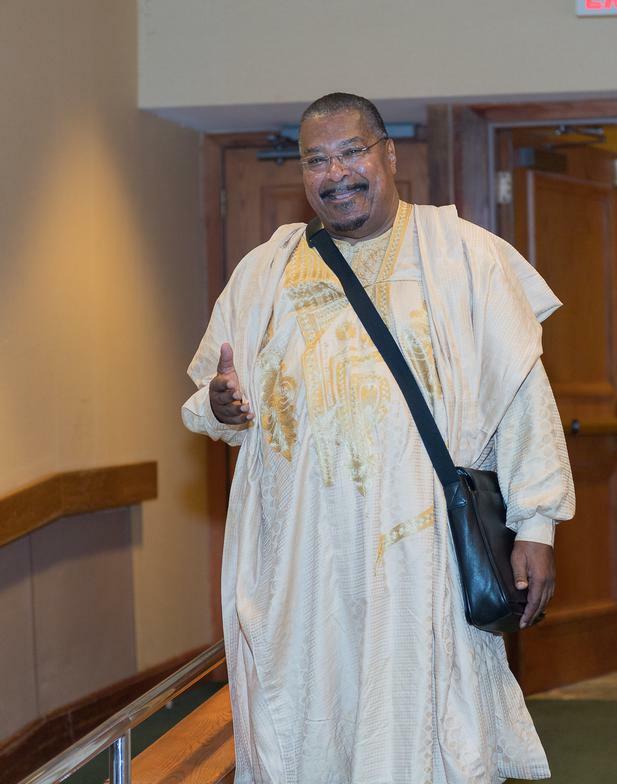 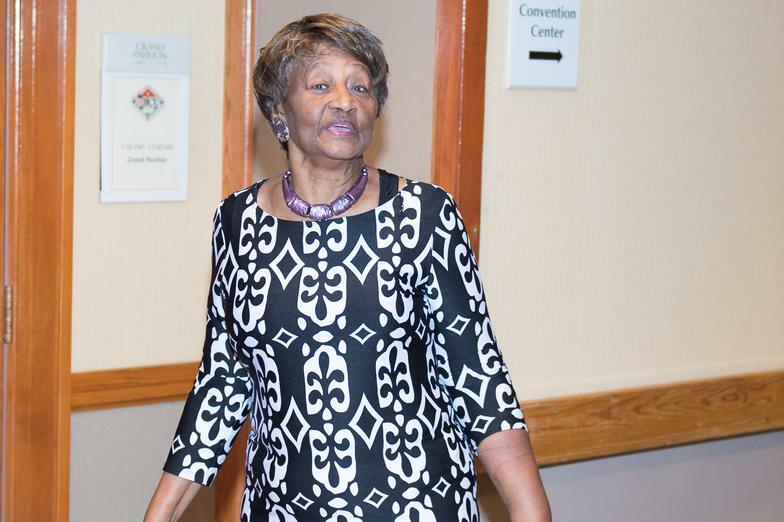 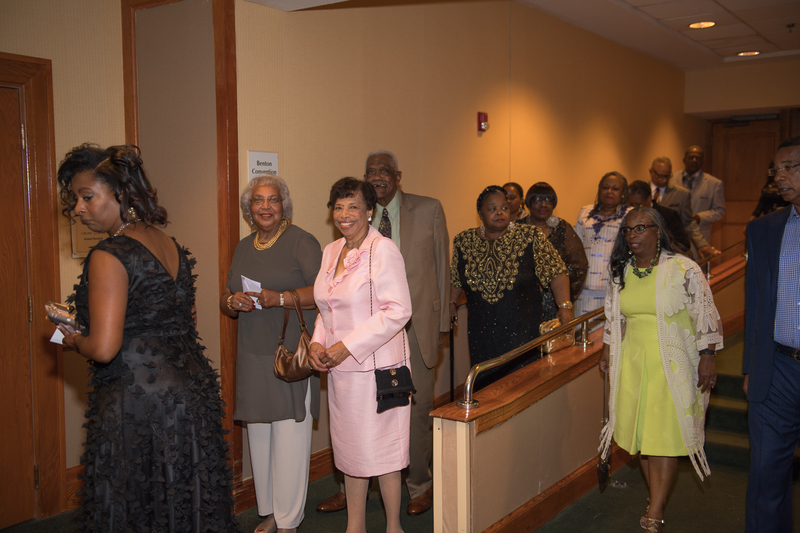 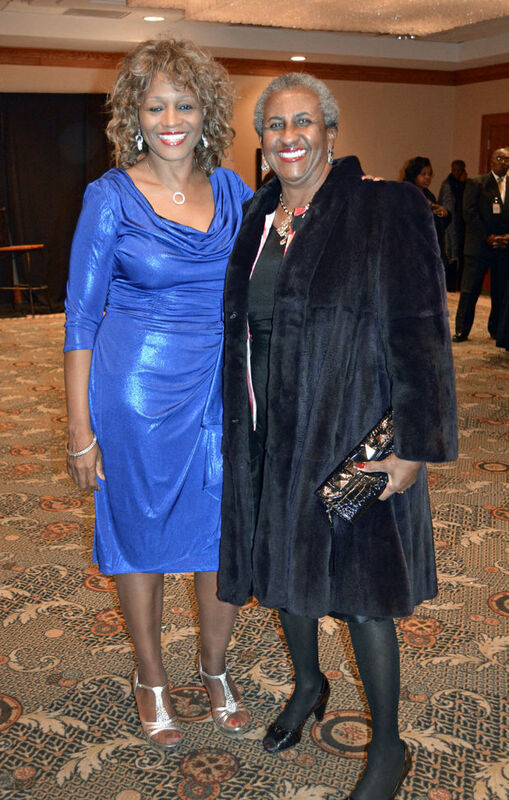 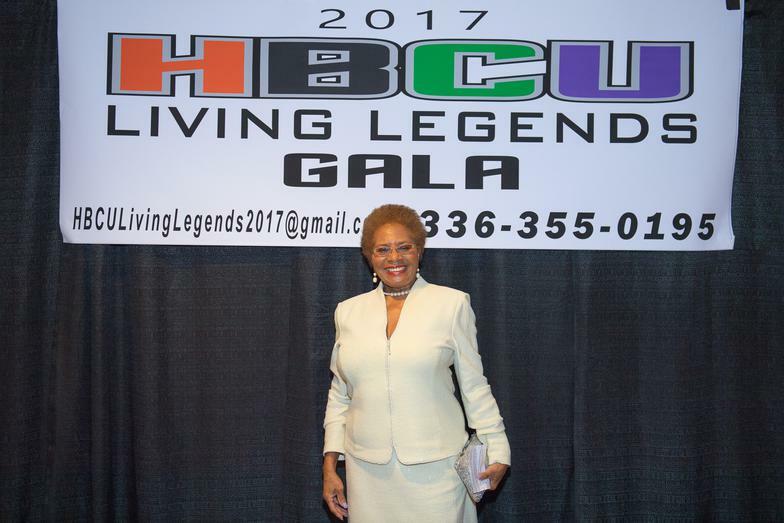 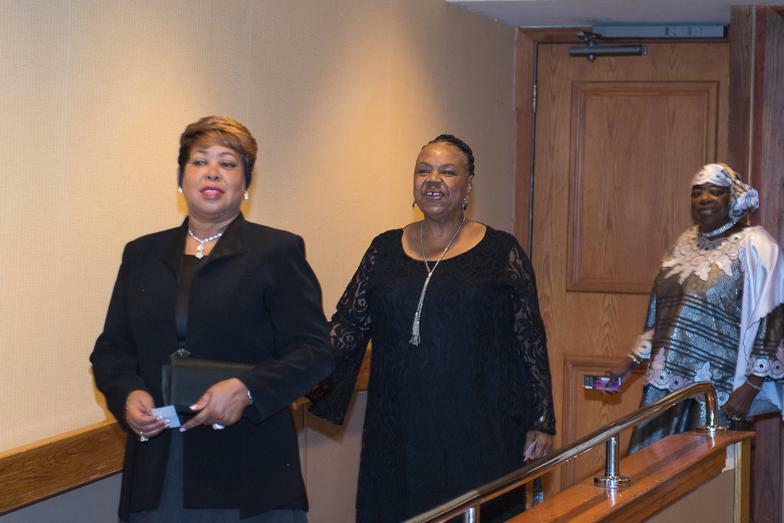 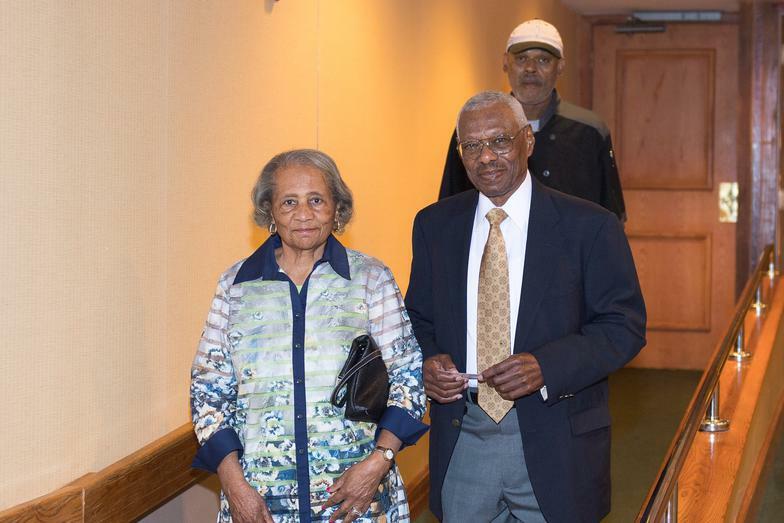 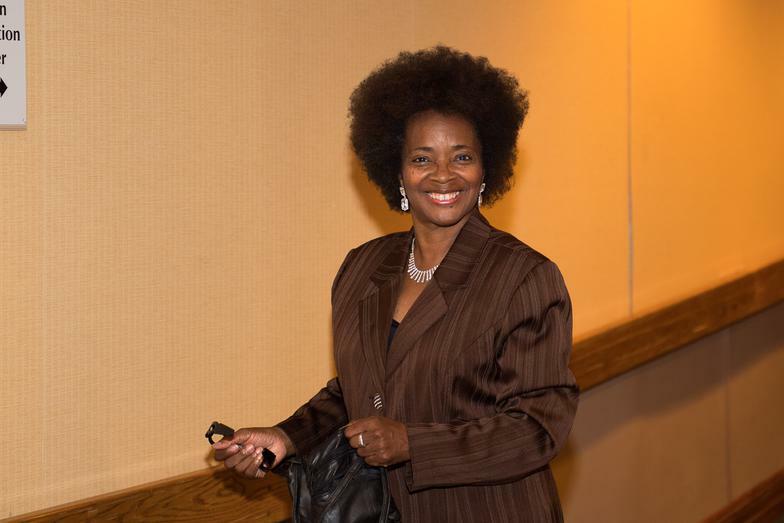 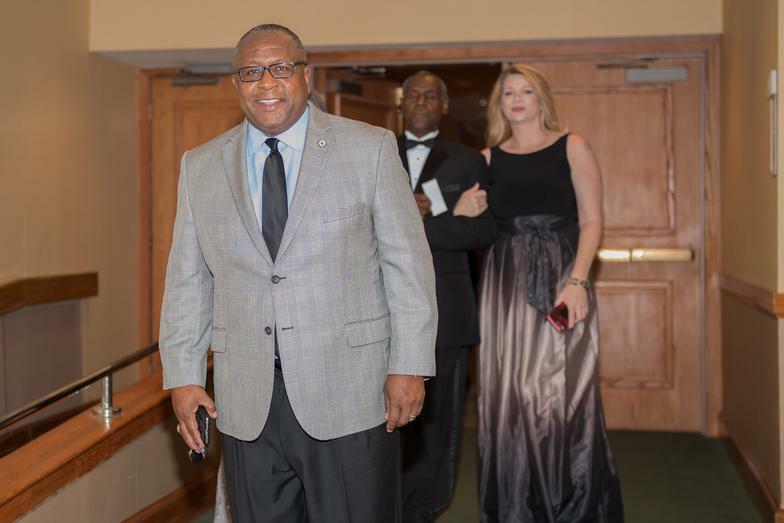 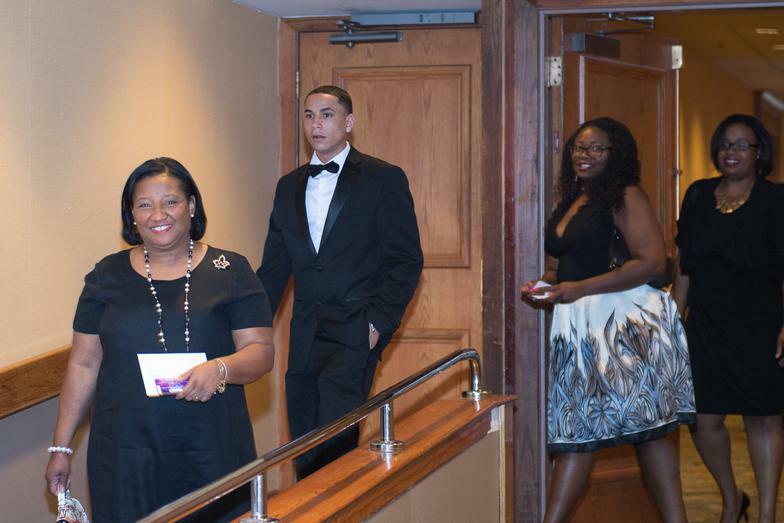 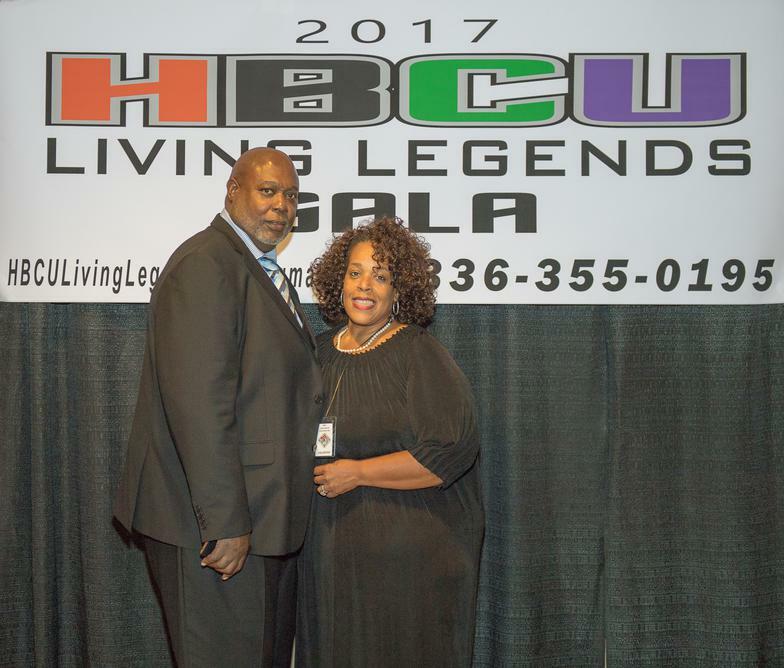 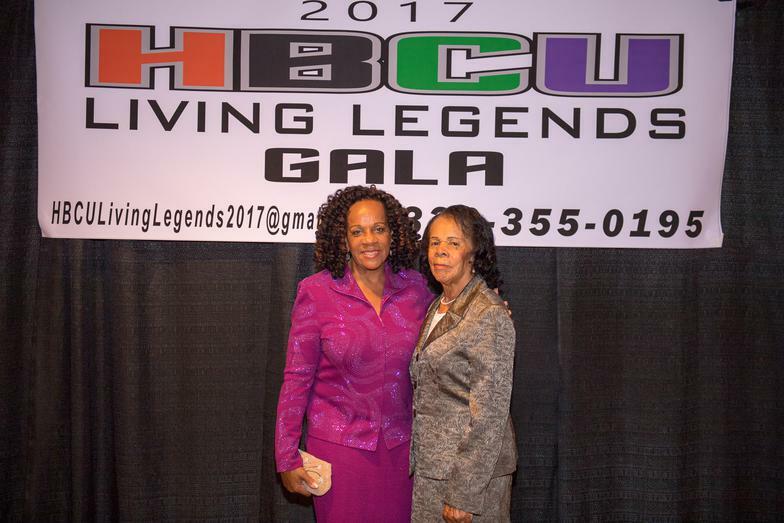 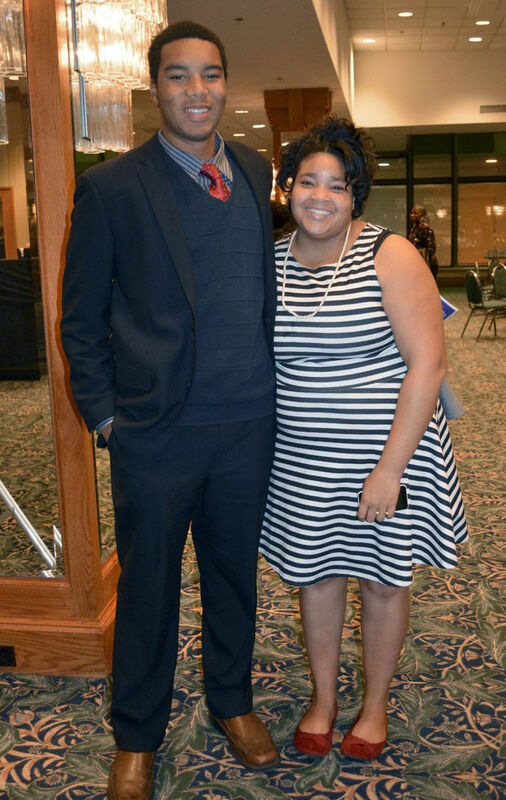 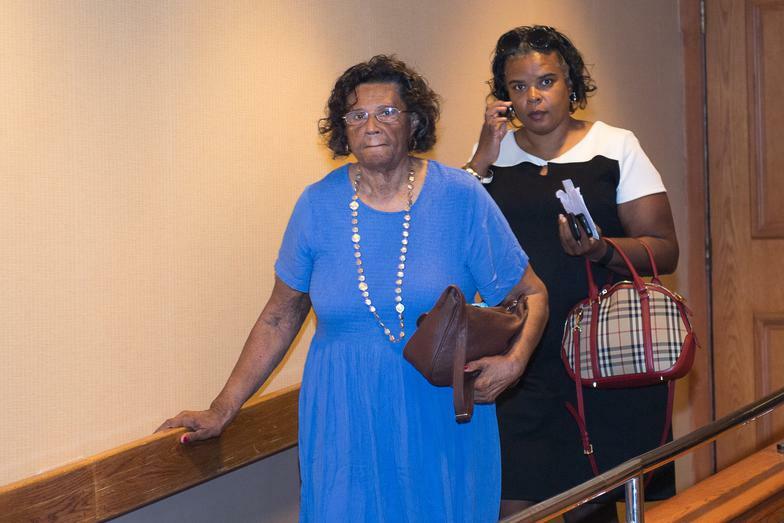 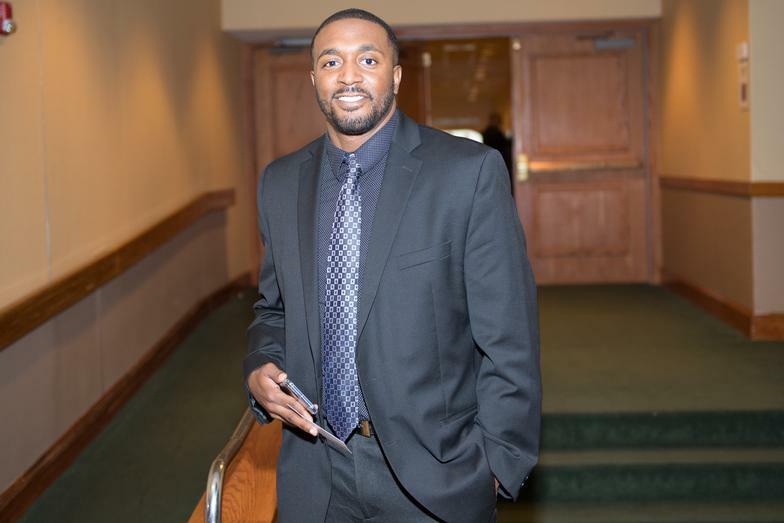 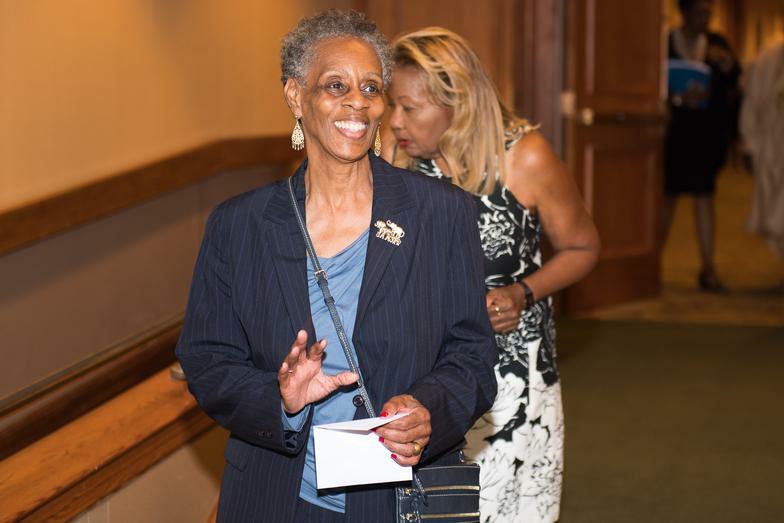 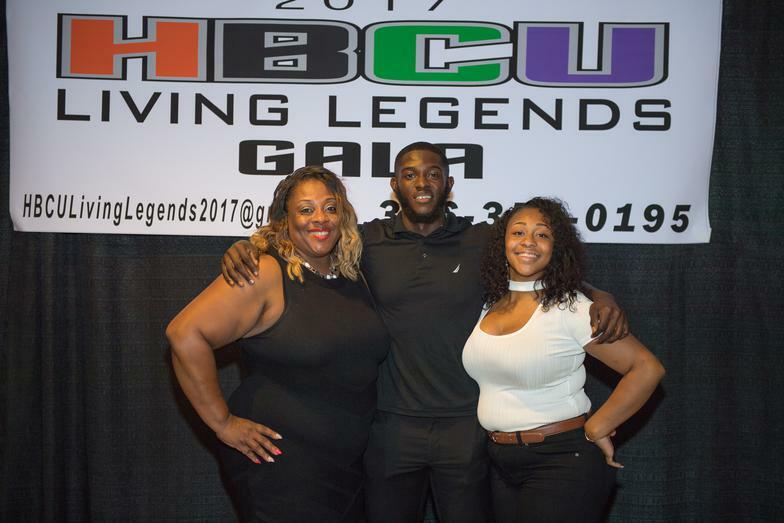 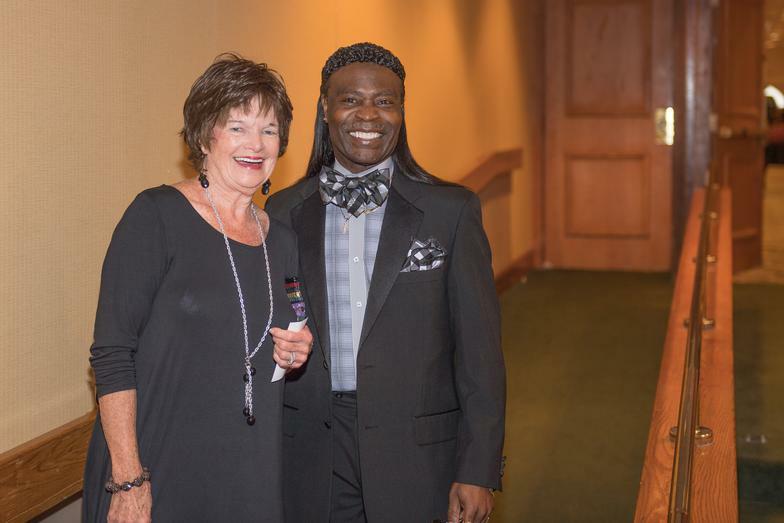 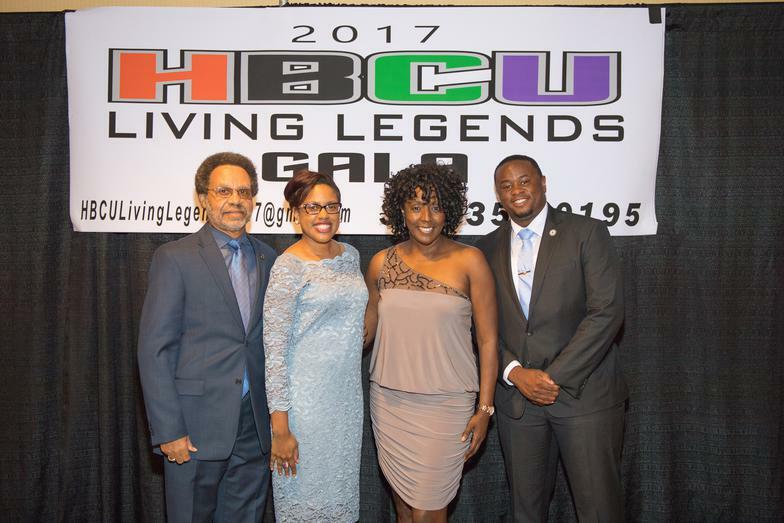 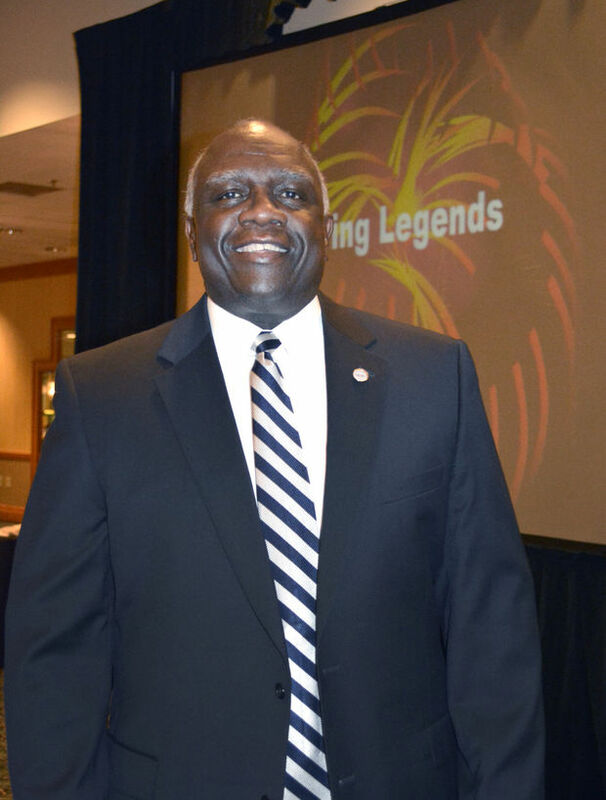 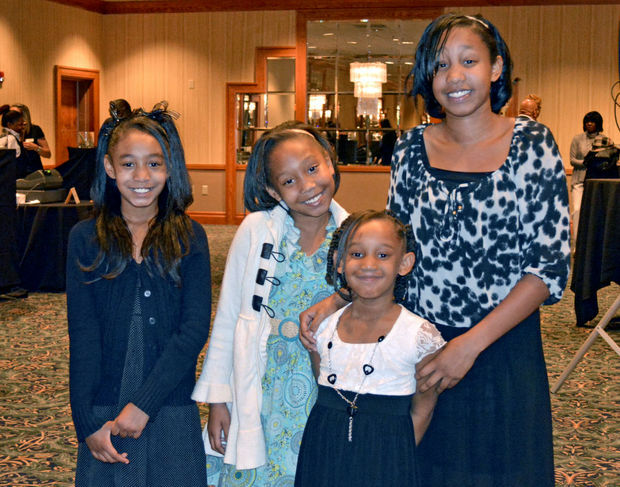 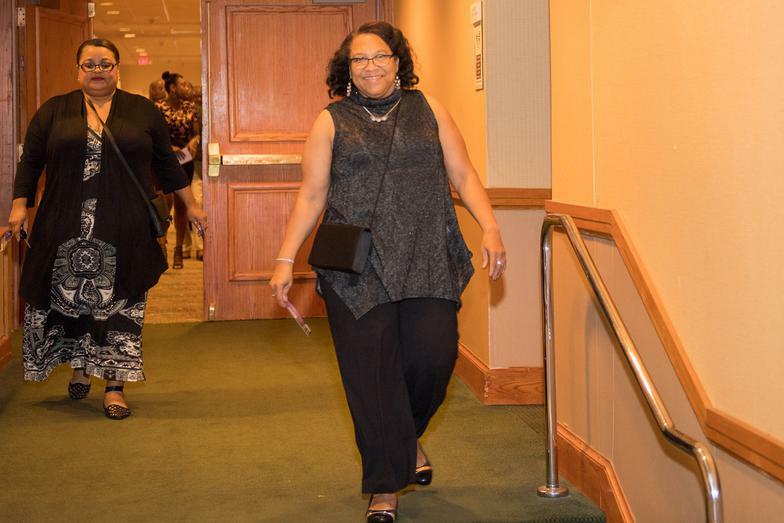 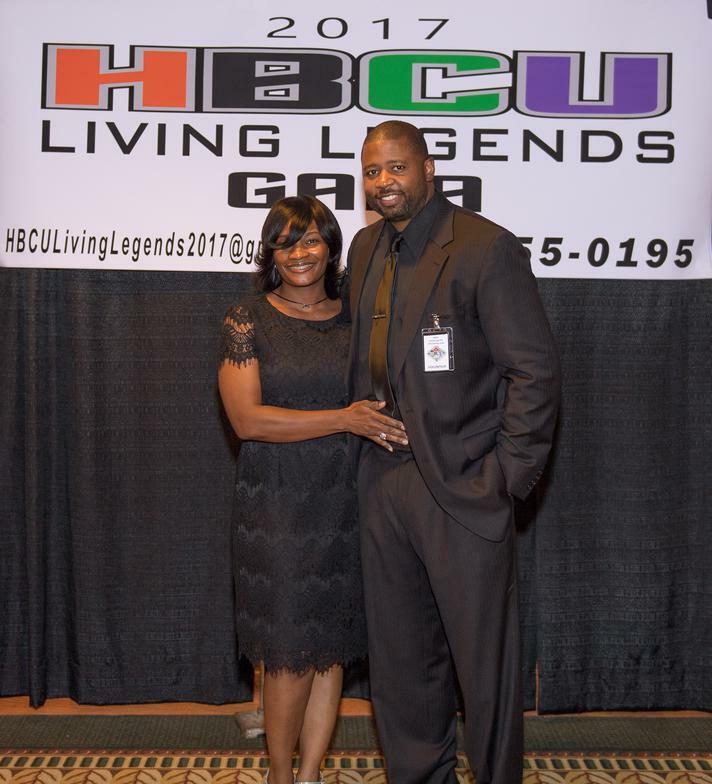 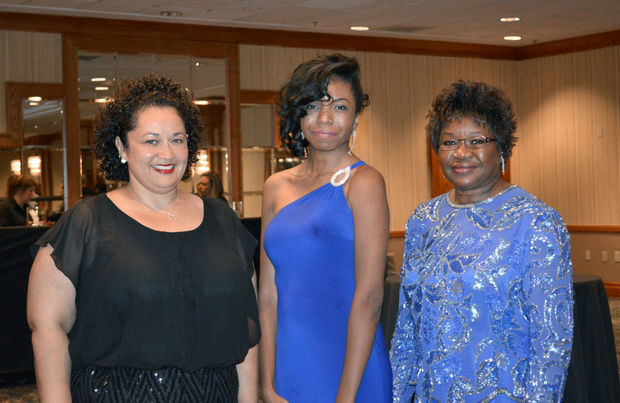 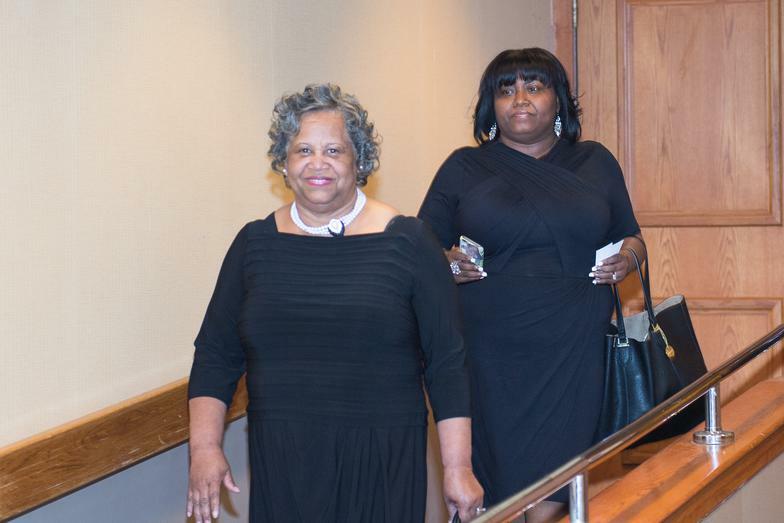 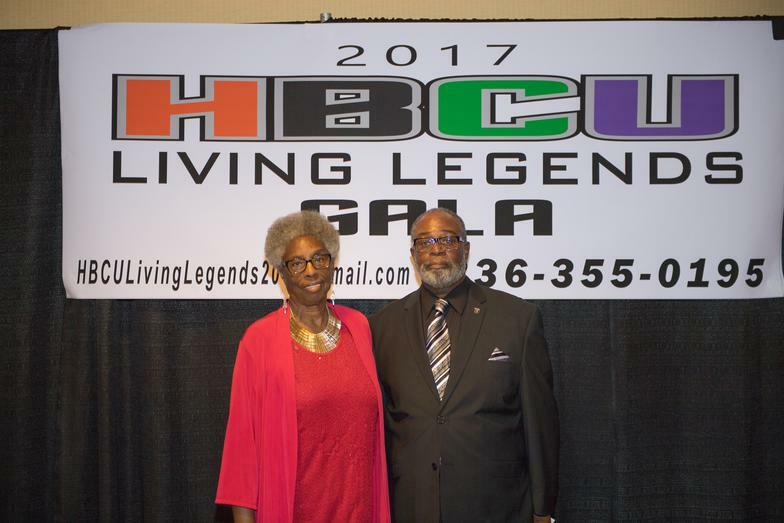 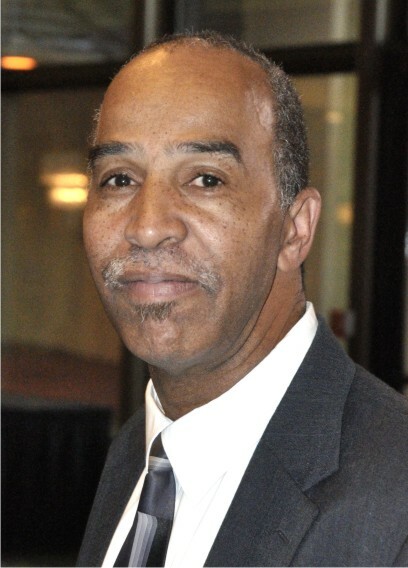 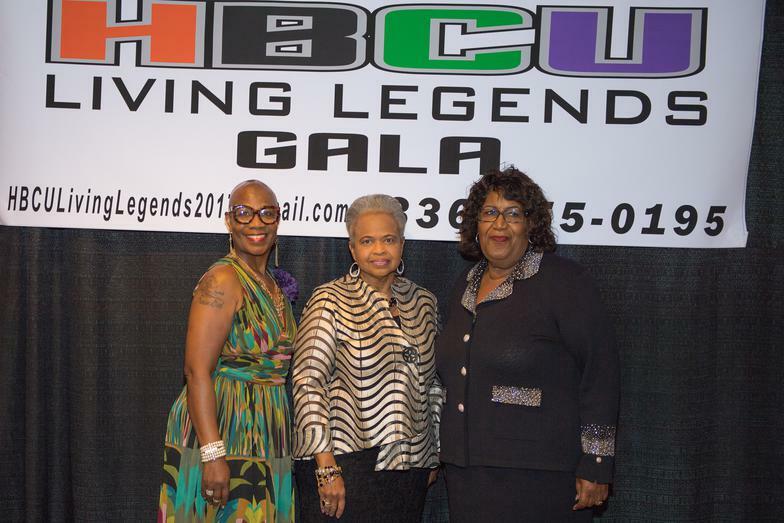 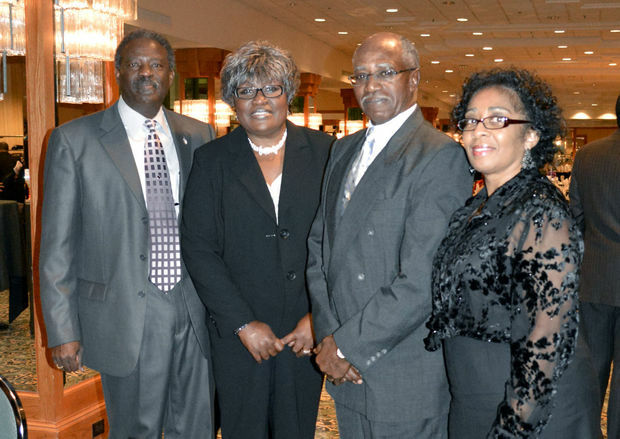 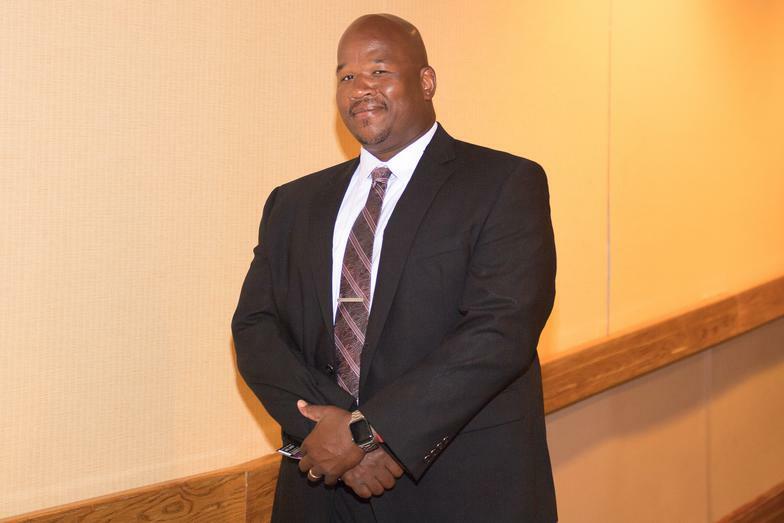 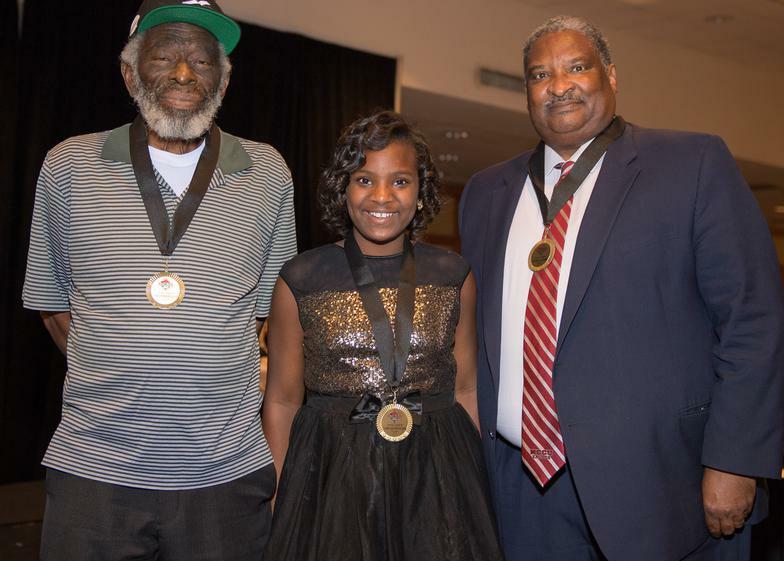 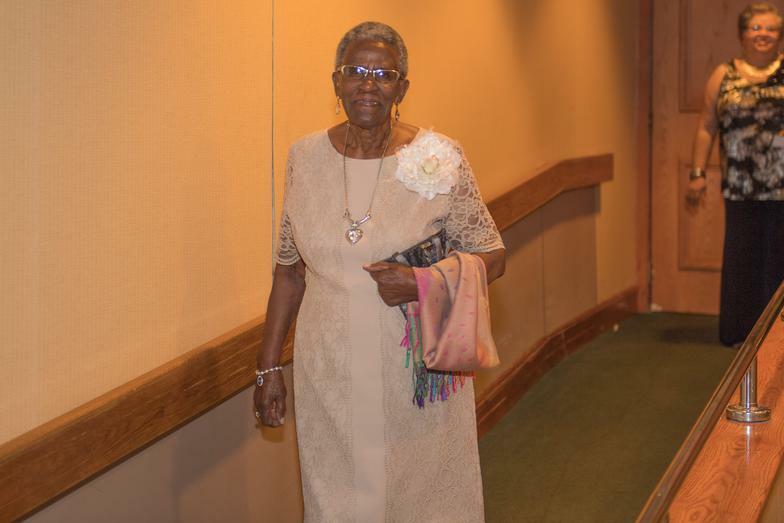 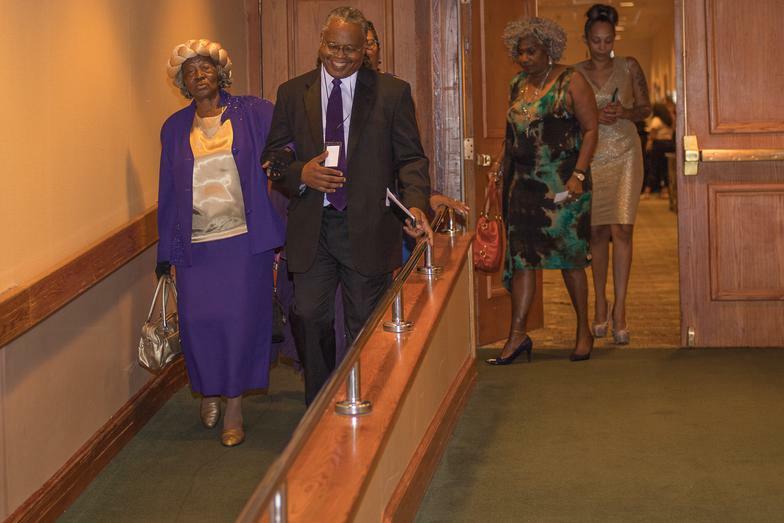 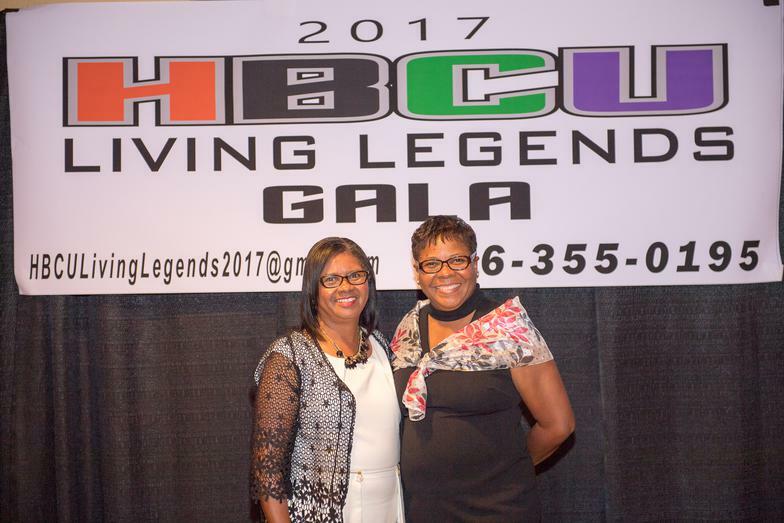 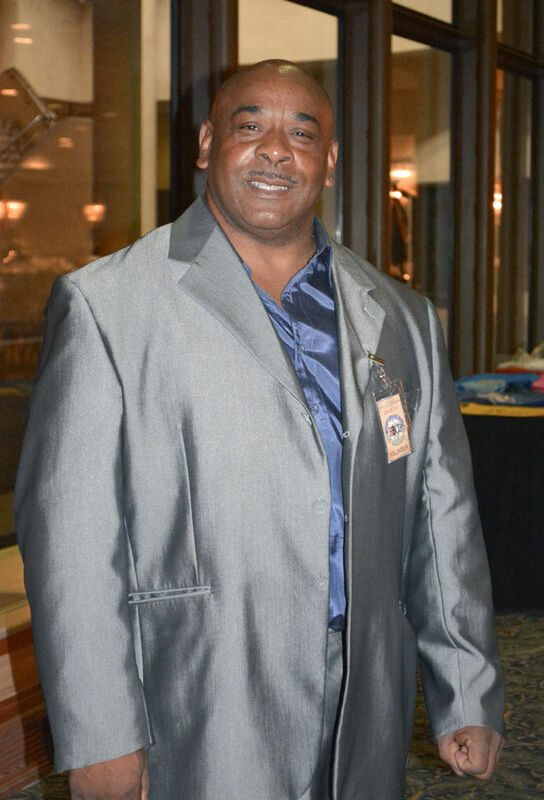 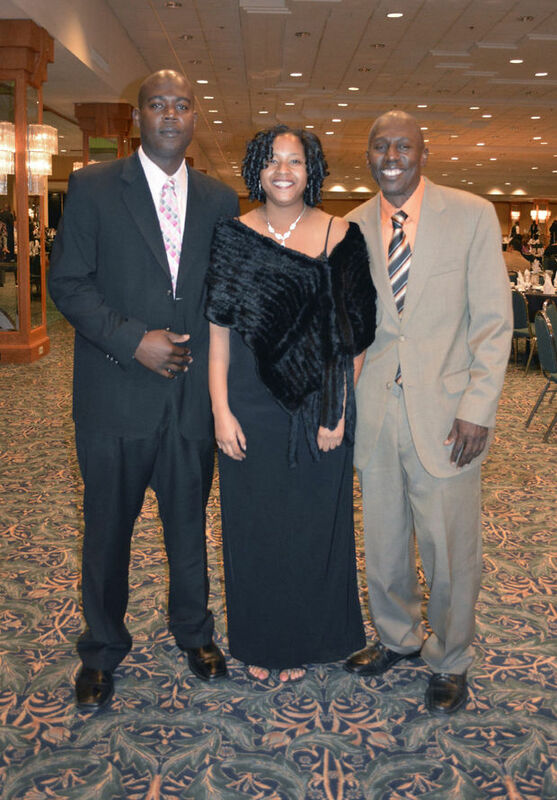 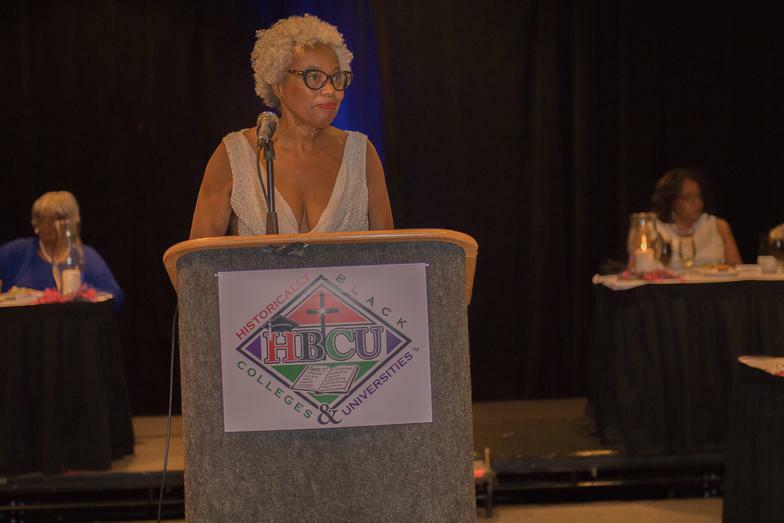 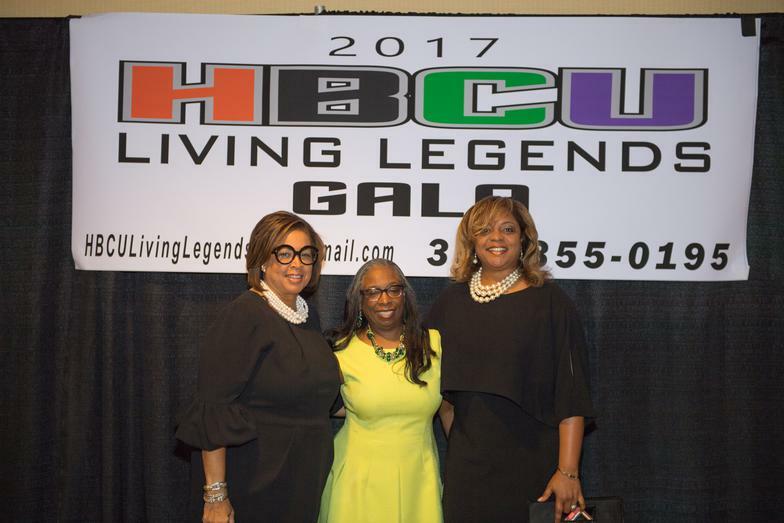 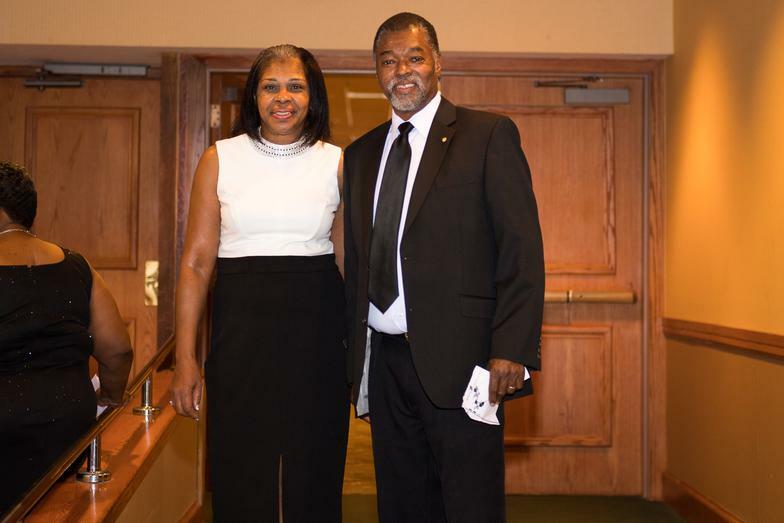 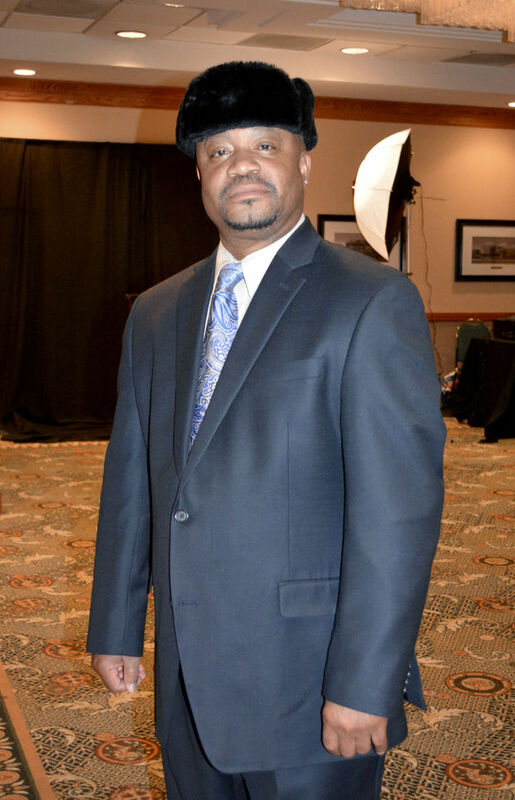 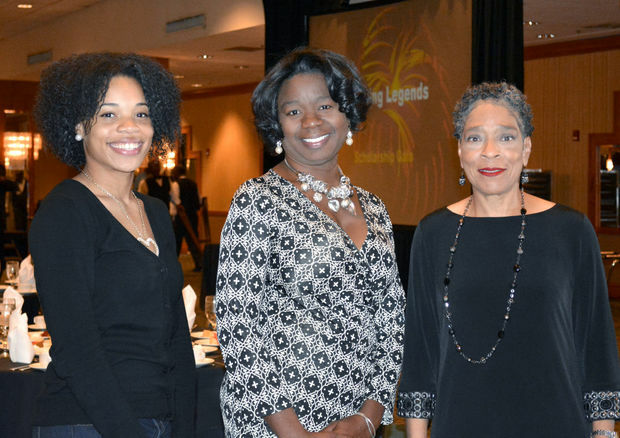 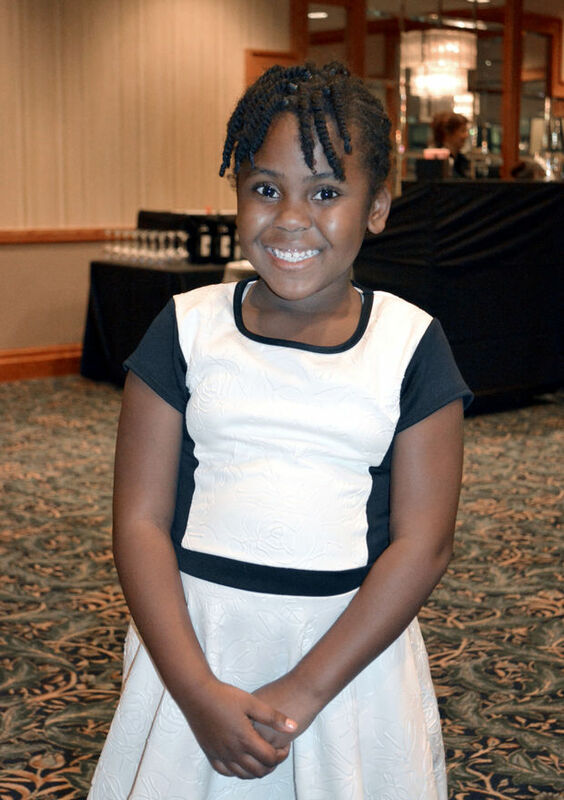 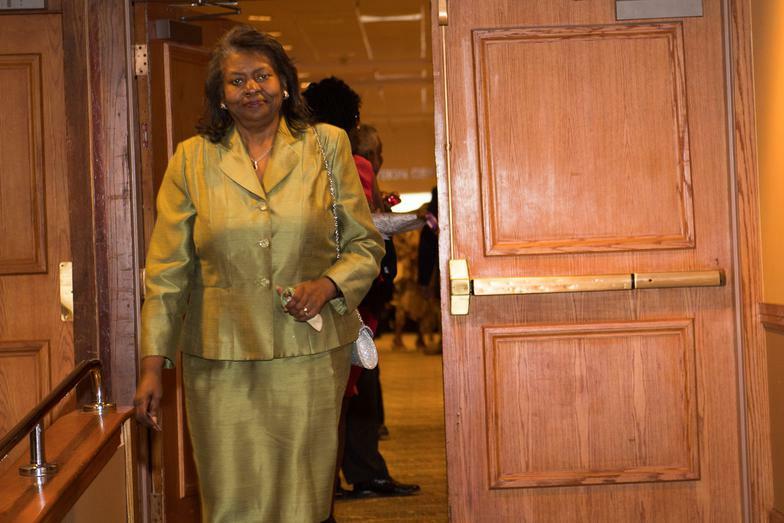 The HBCU “Living Legends” Scholarship Gala was held at 7 p.m. at the Embassy Suites in Winston-Salem, NC. 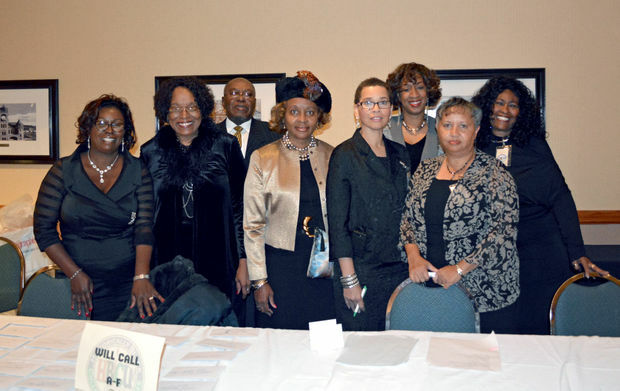 The community was invited to this event.